This Meagan Model by Custom Homes of Rotonda features ceramic tile throughout, a split bedroom plan, spacious living room, plant shelves and a third bedroom that easily converts to a den. 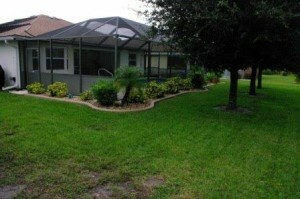 Included are gutters, a well irrigation system, landscape curbing, garage door screen, mature landscaping and hurricane shutters. 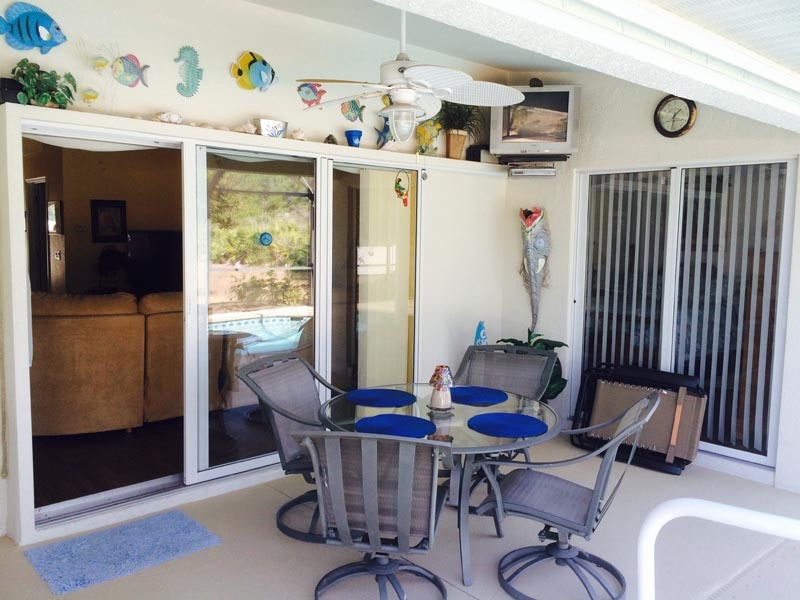 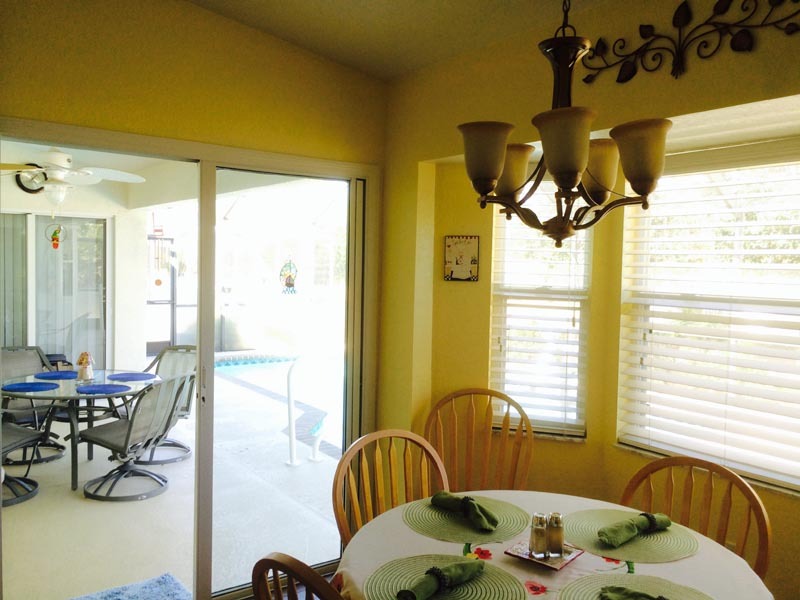 The solar heated pool and lanai area has ample room for lounging in the sun. 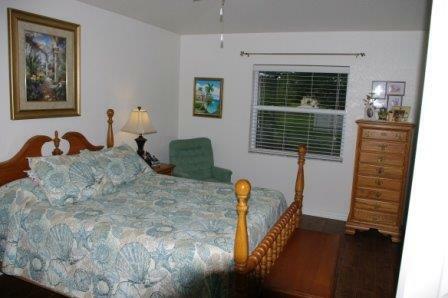 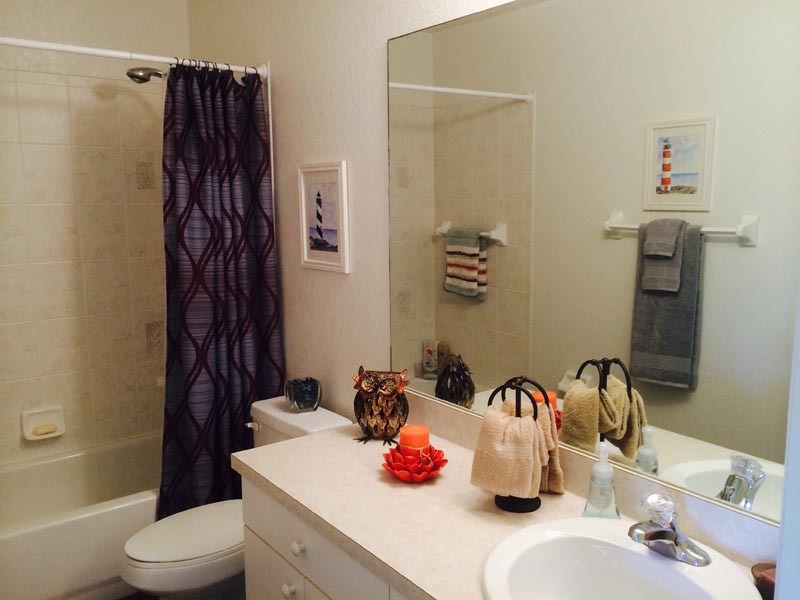 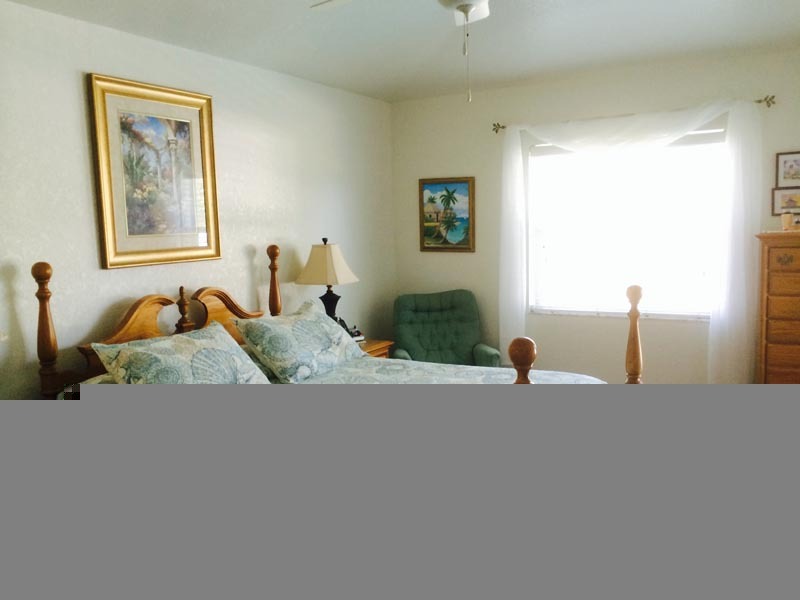 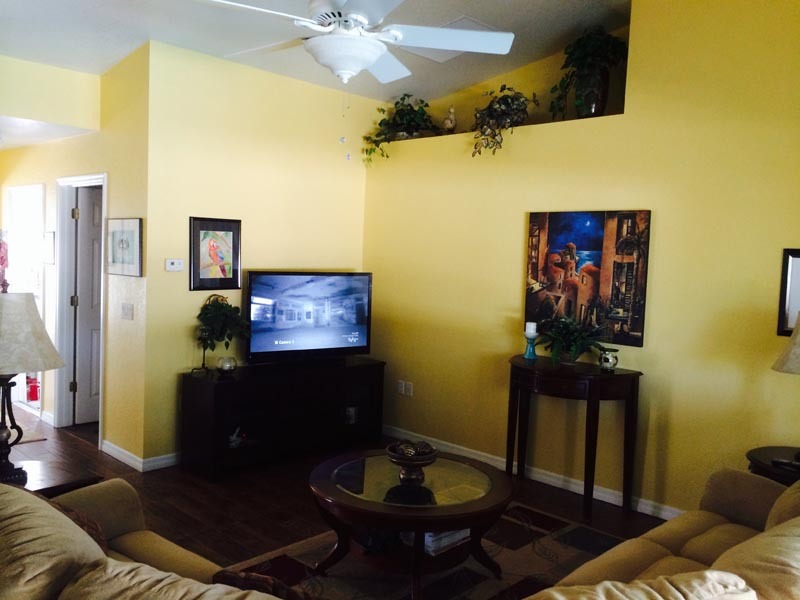 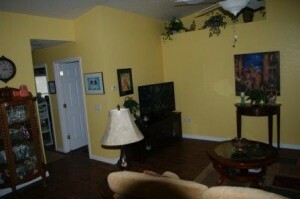 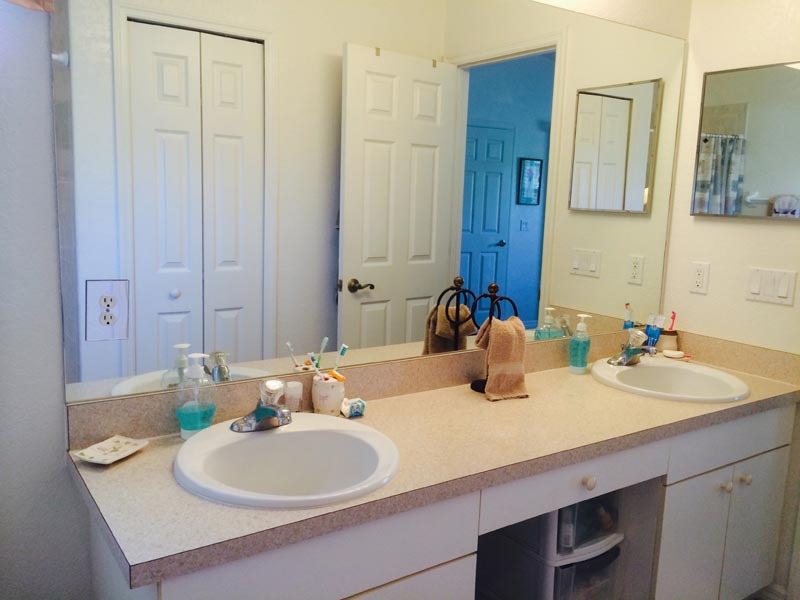 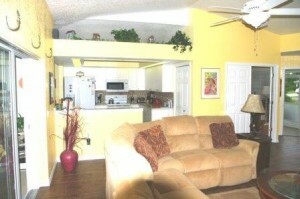 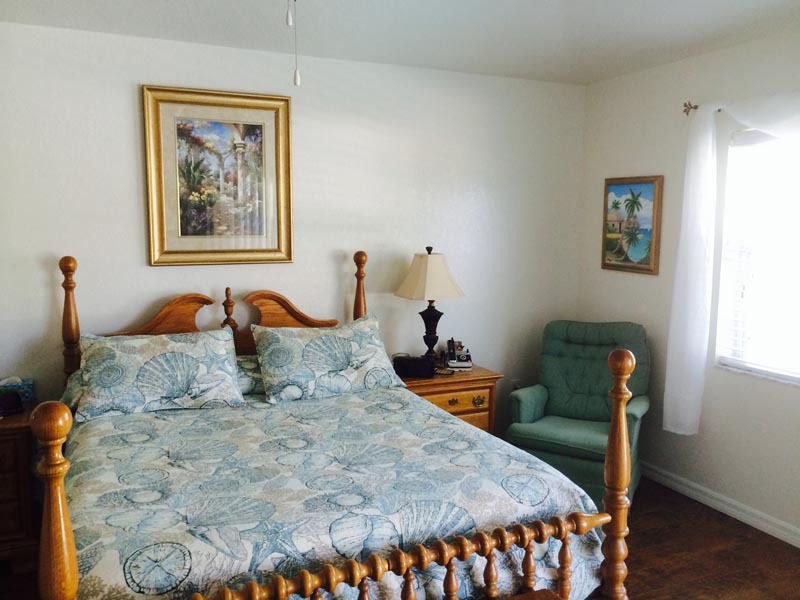 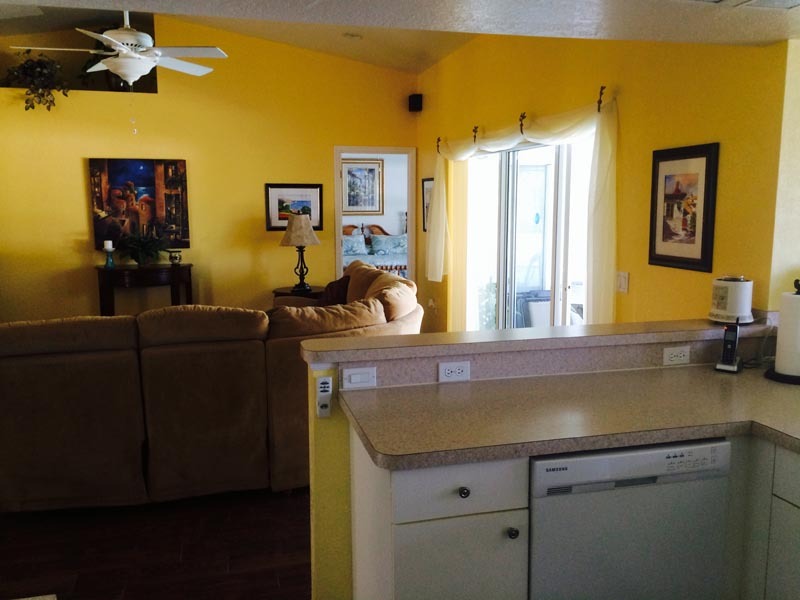 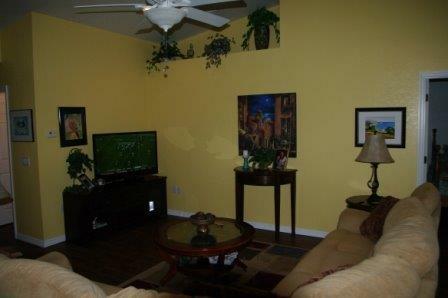 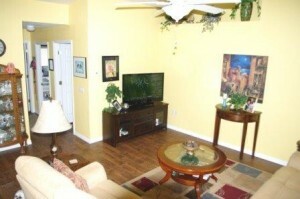 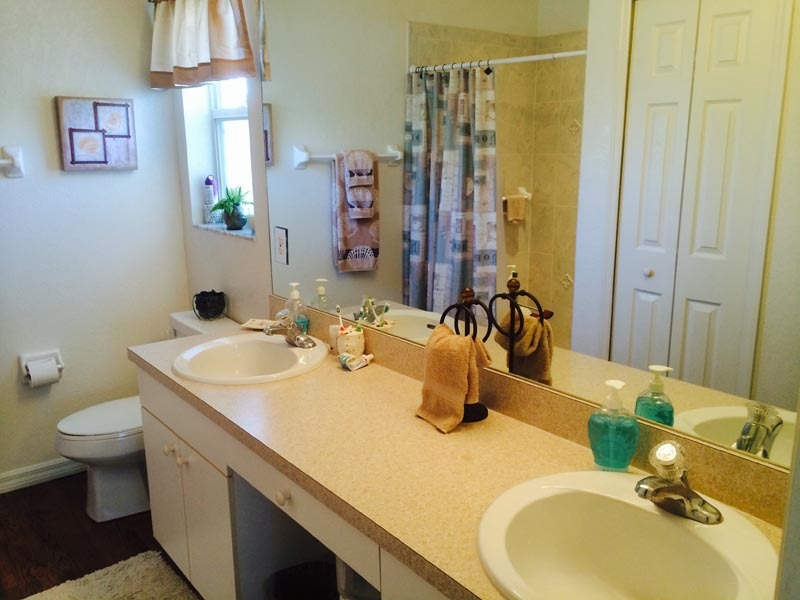 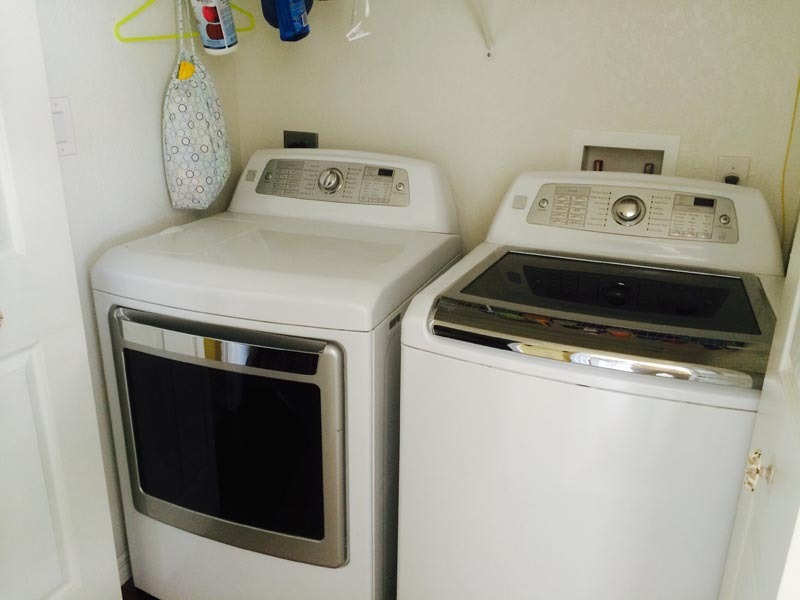 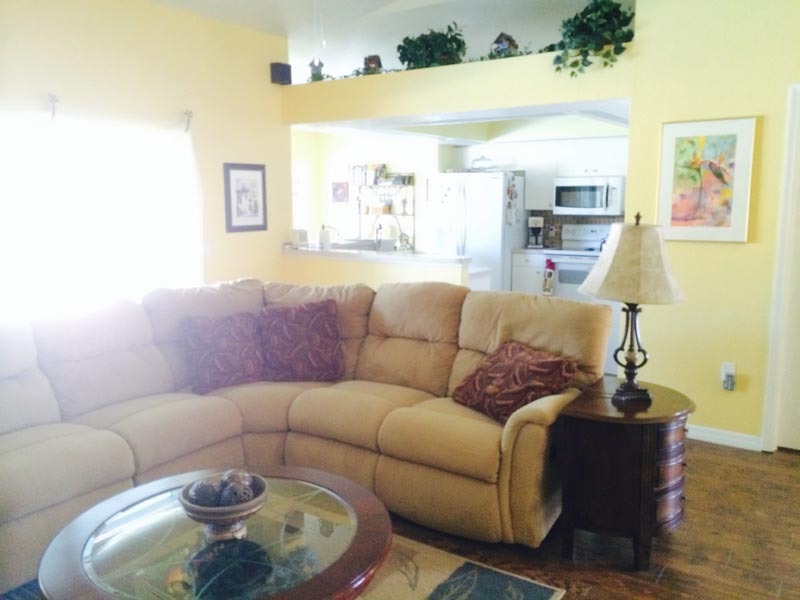 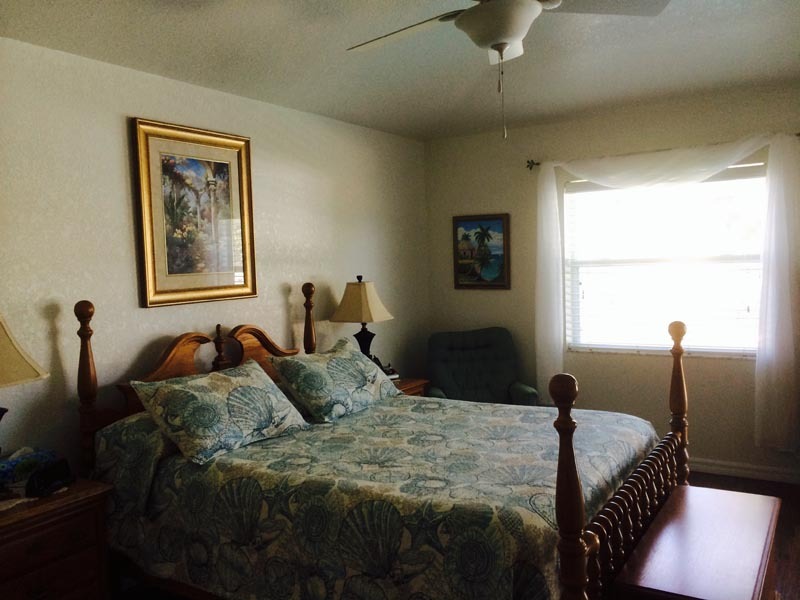 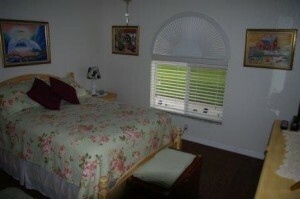 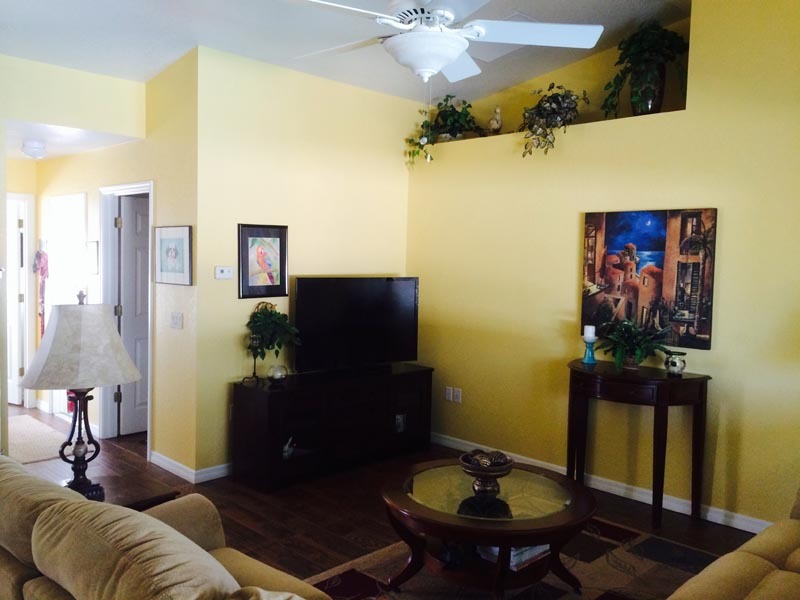 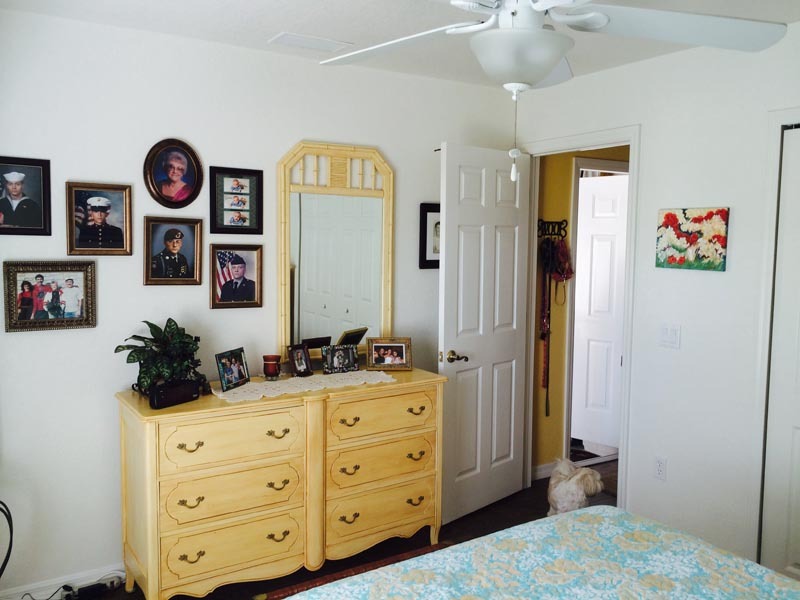 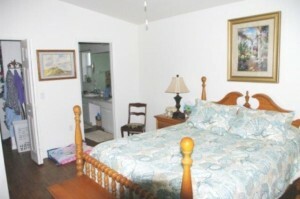 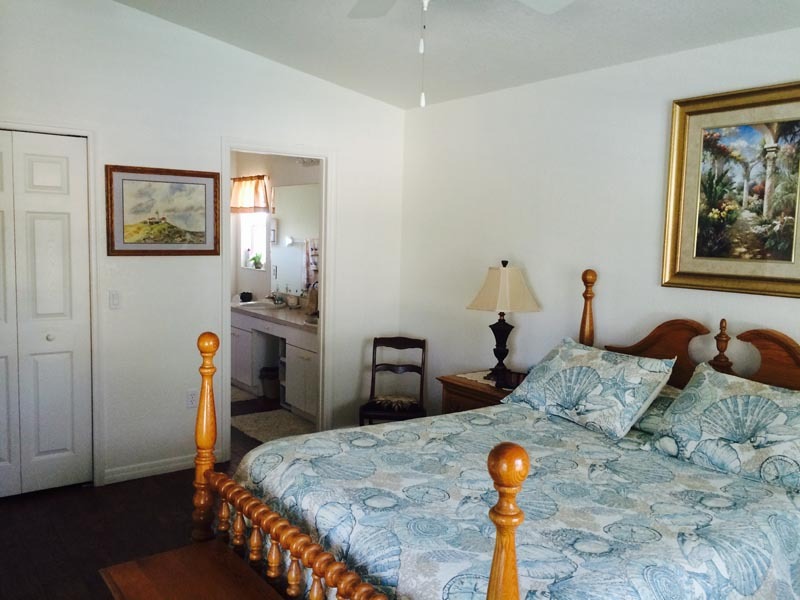 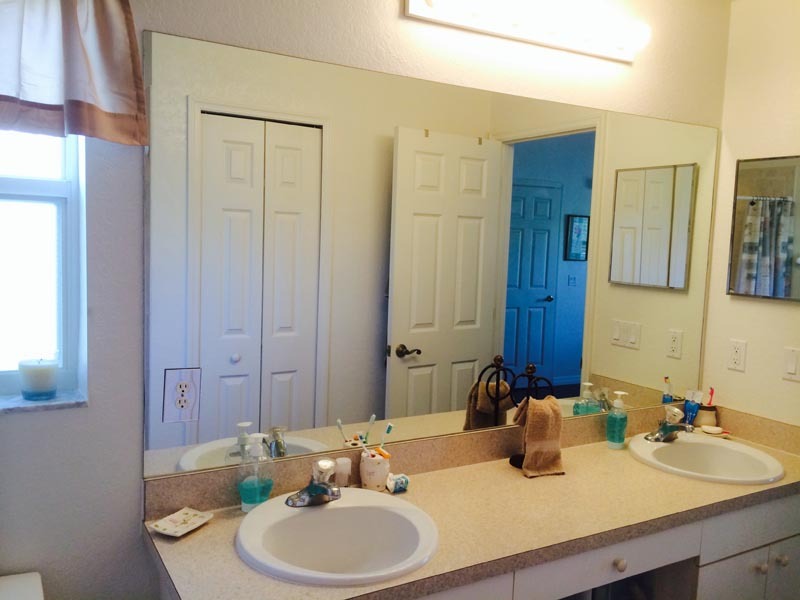 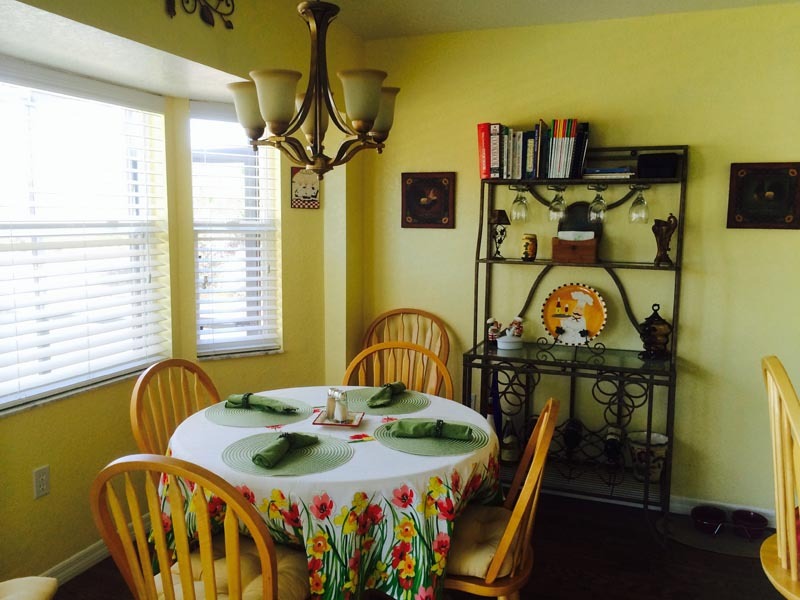 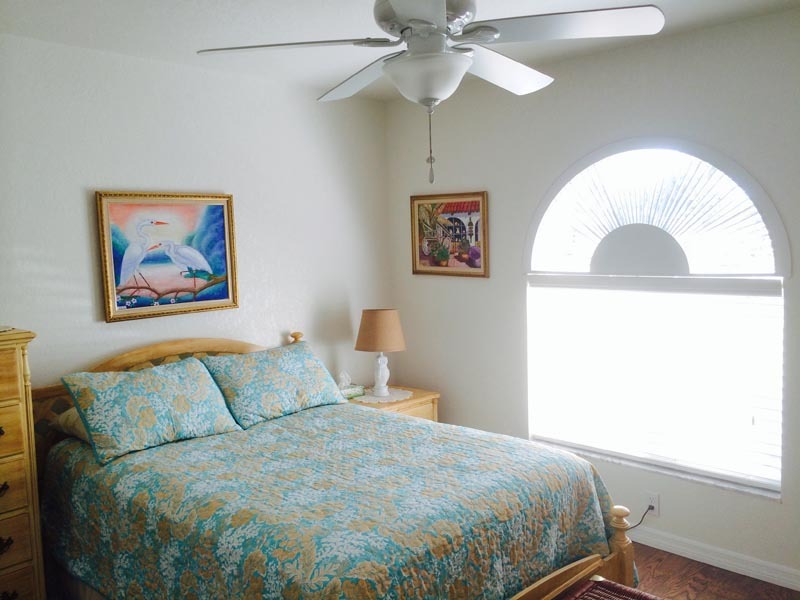 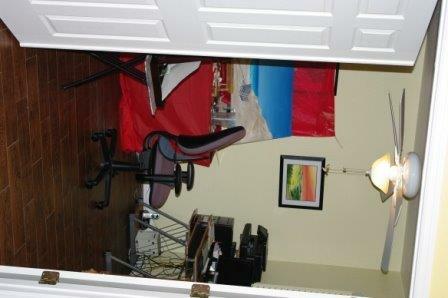 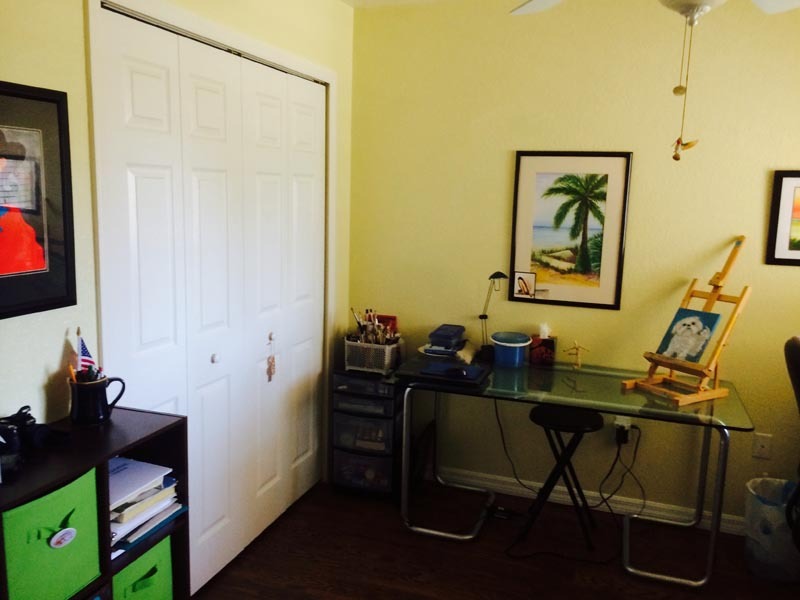 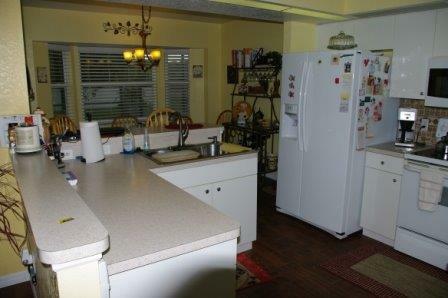 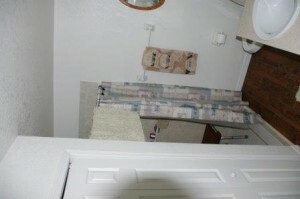 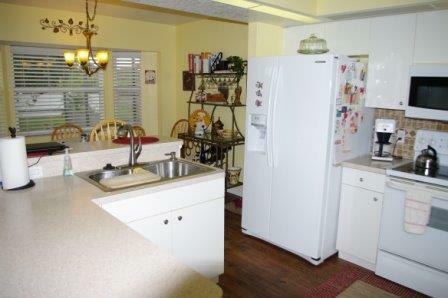 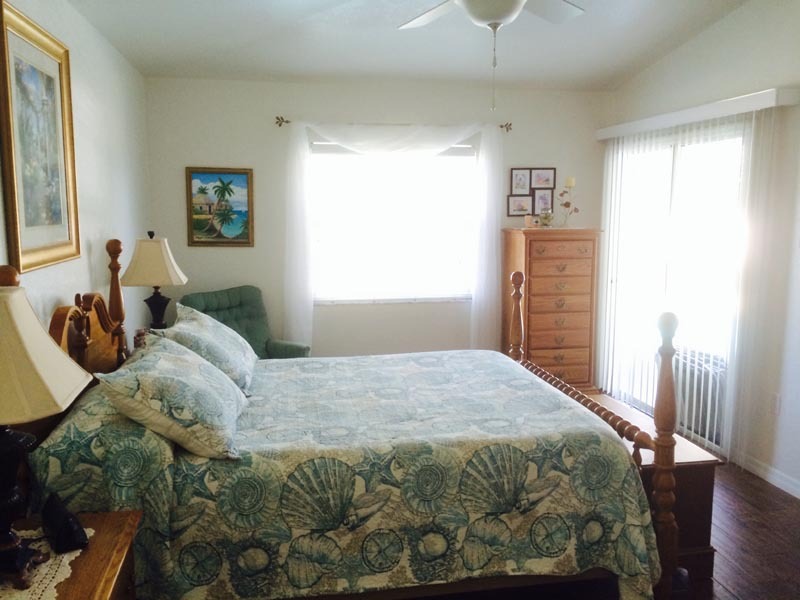 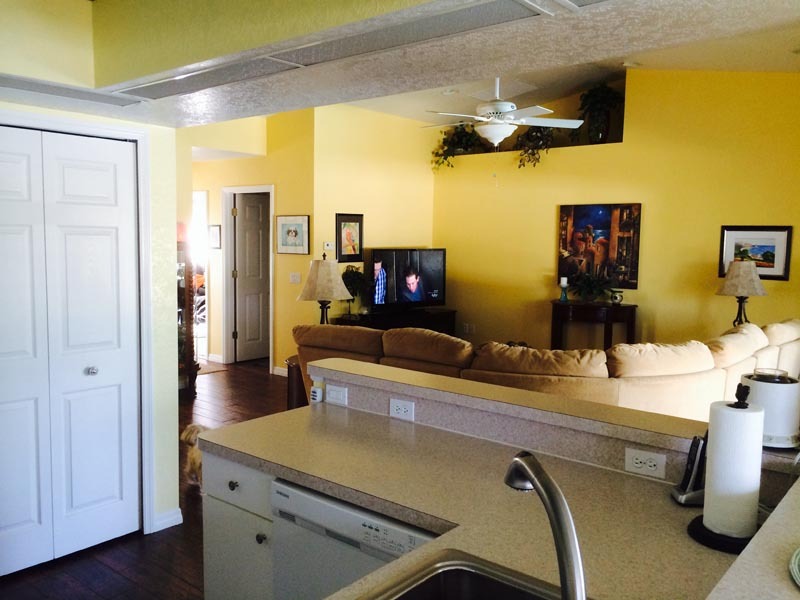 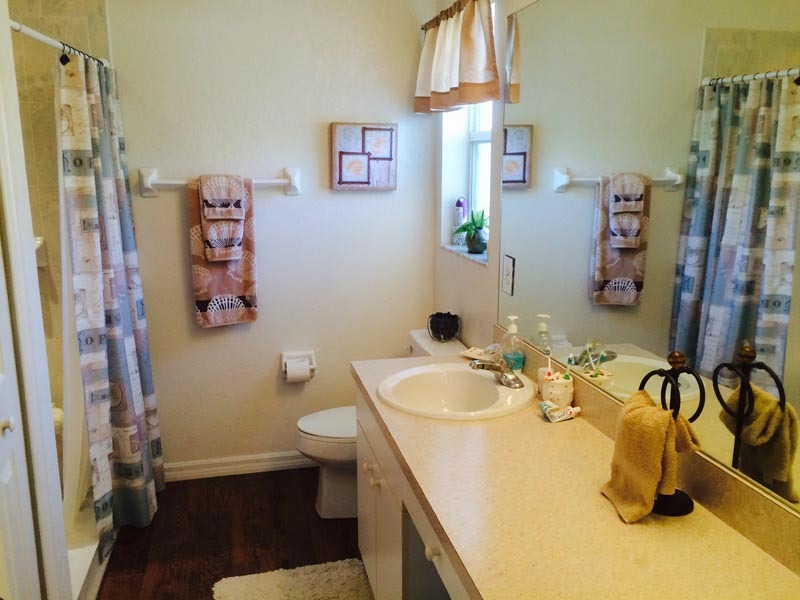 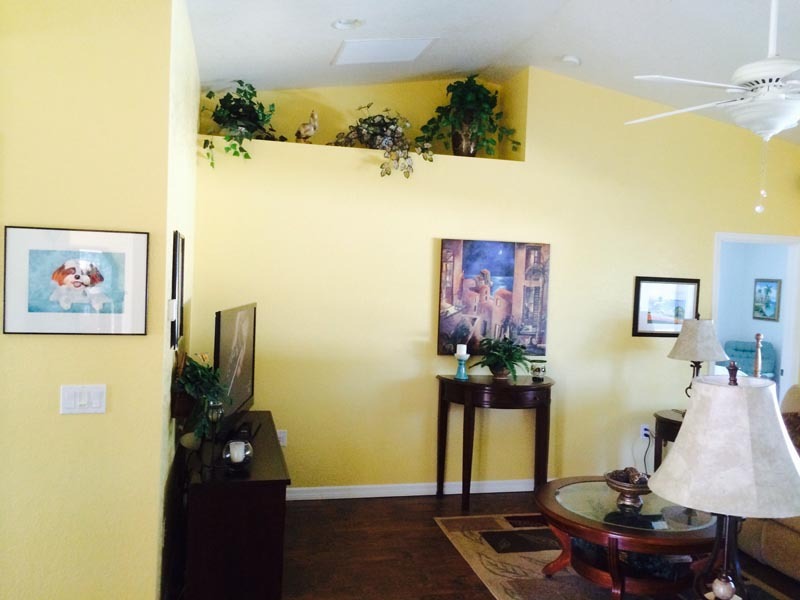 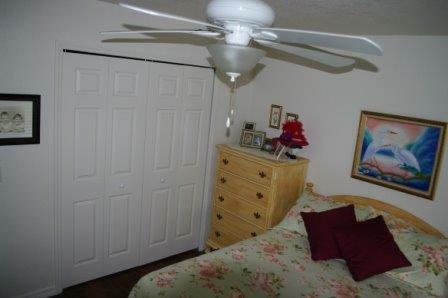 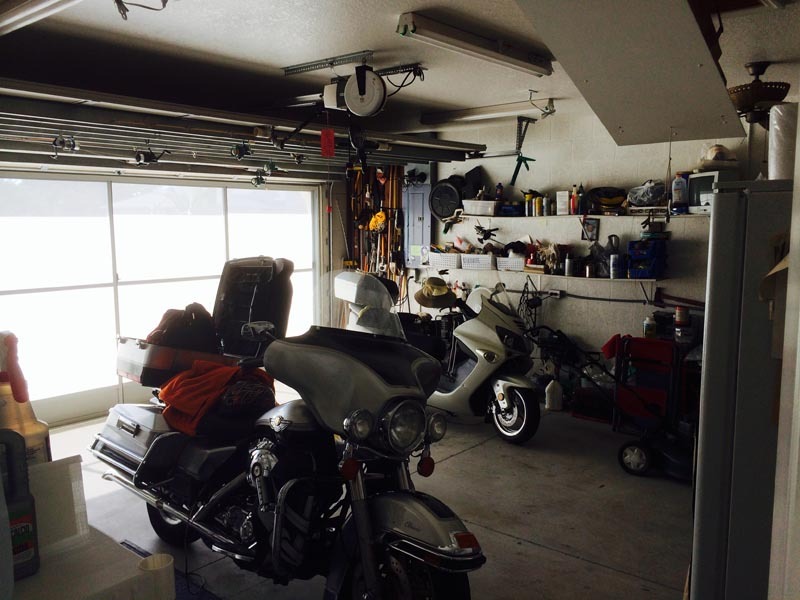 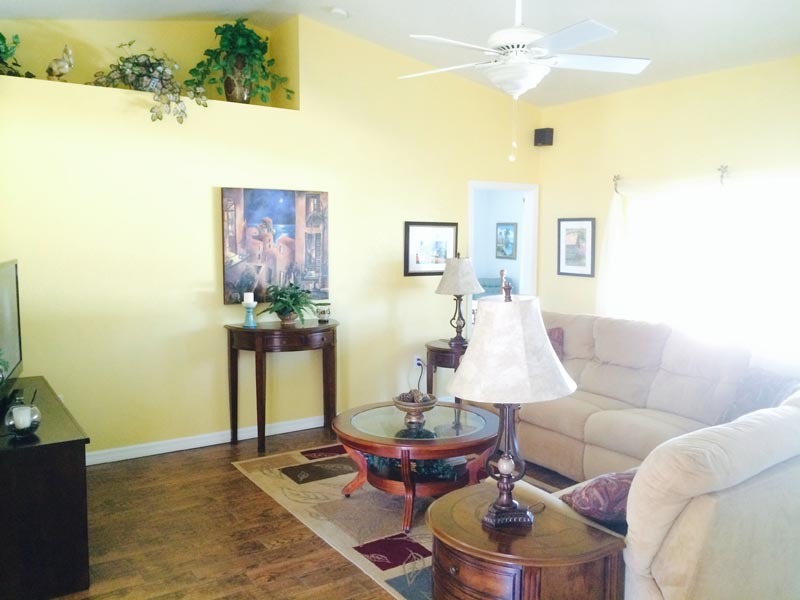 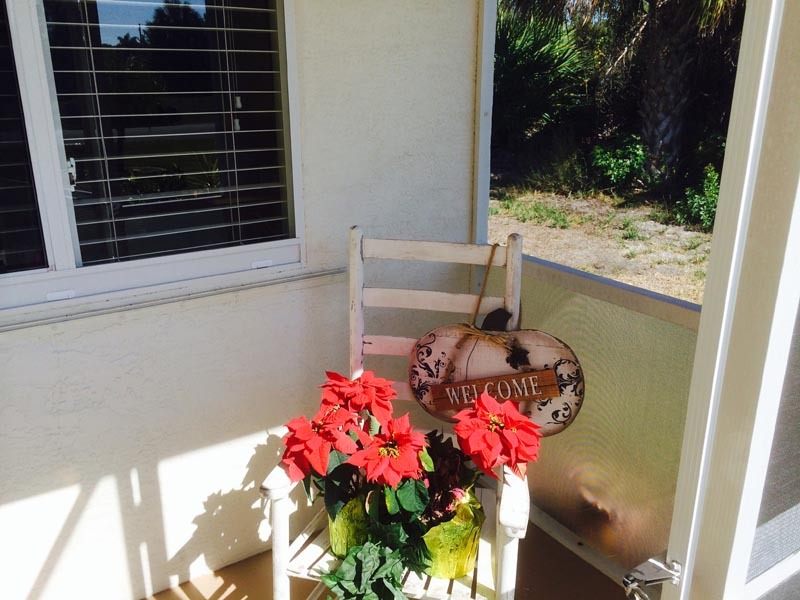 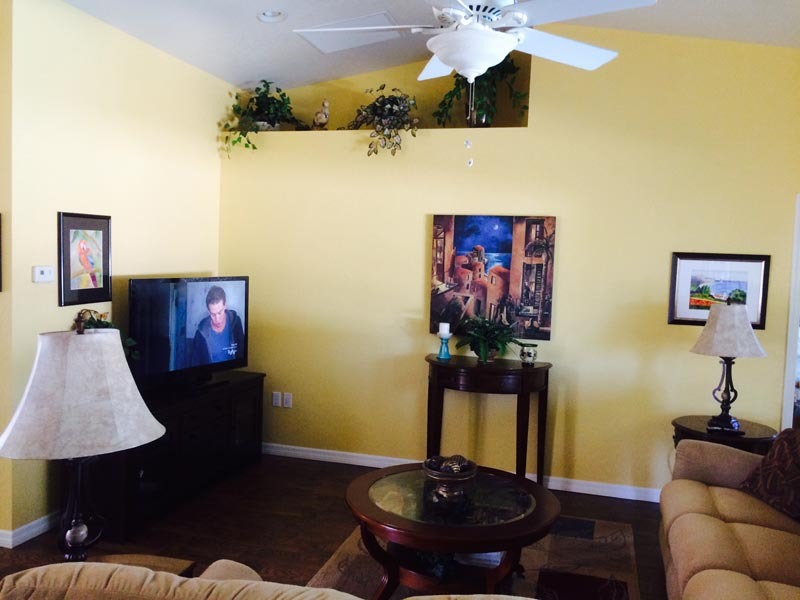 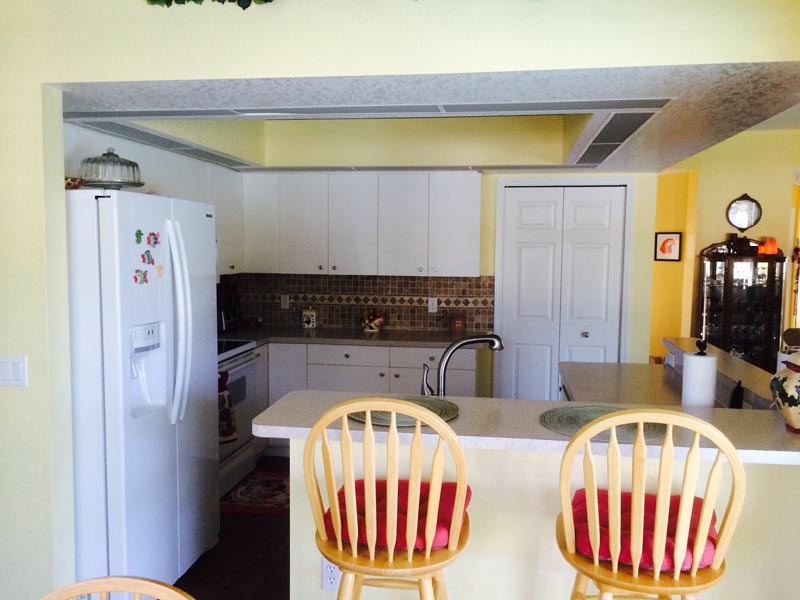 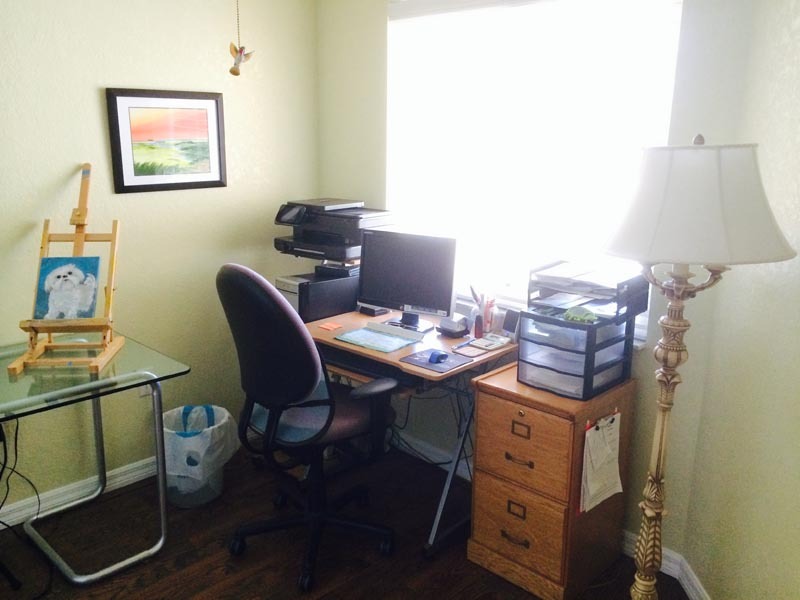 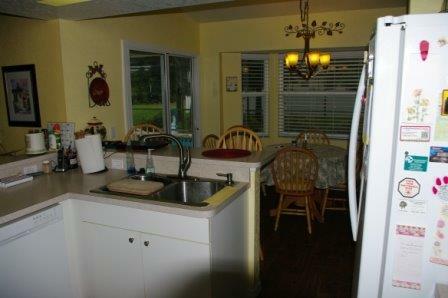 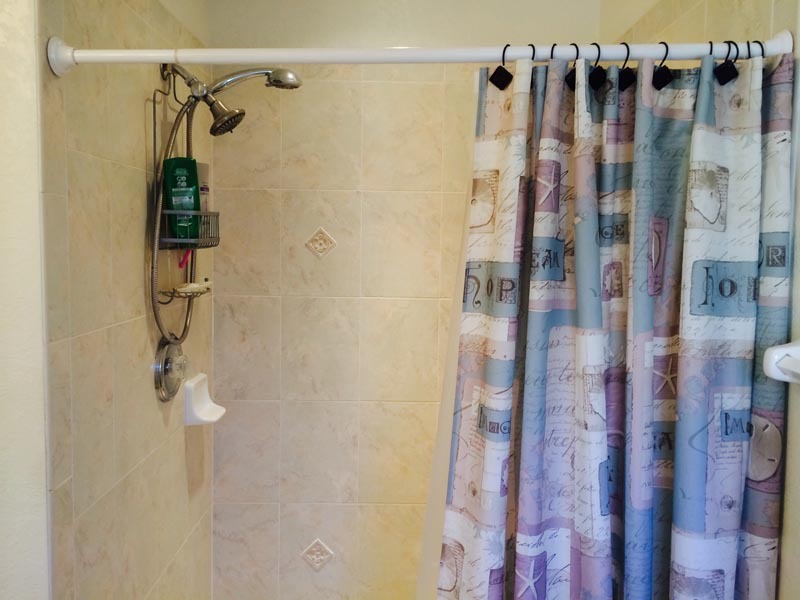 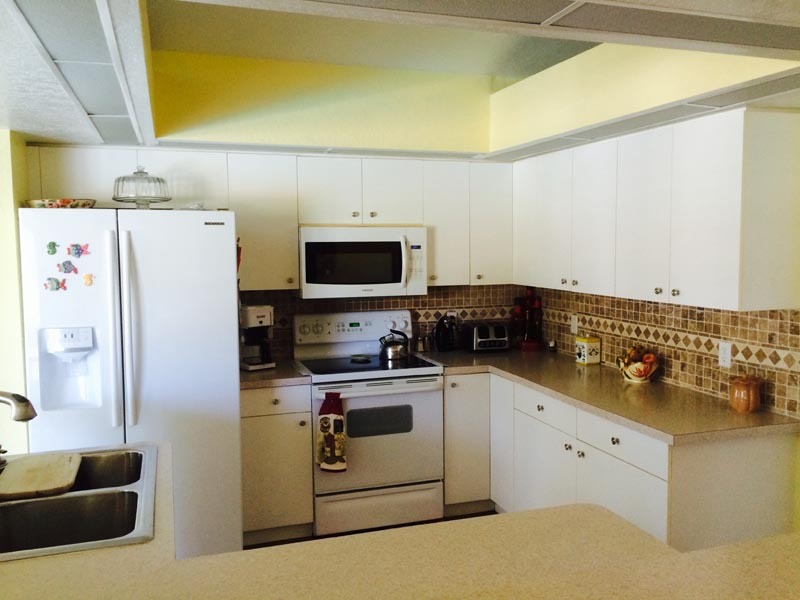 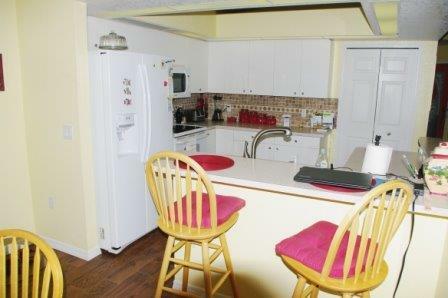 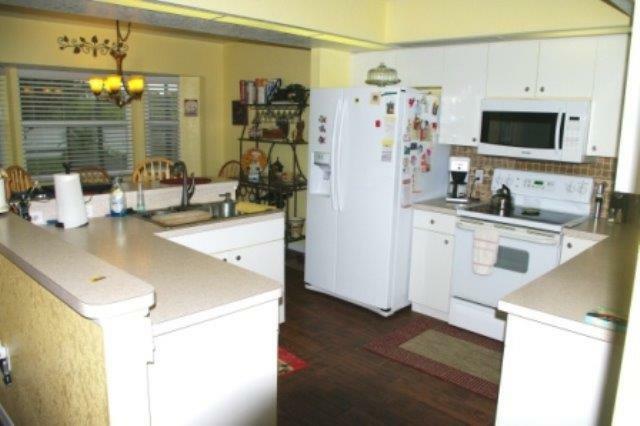 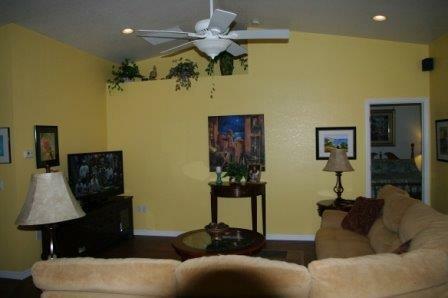 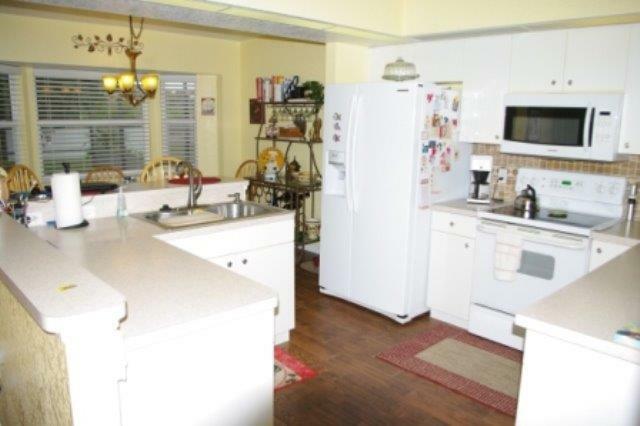 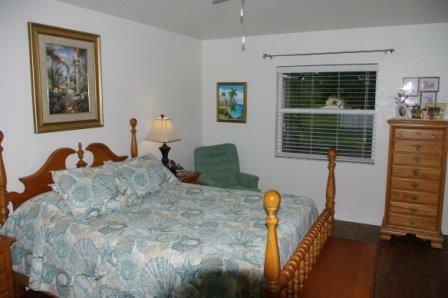 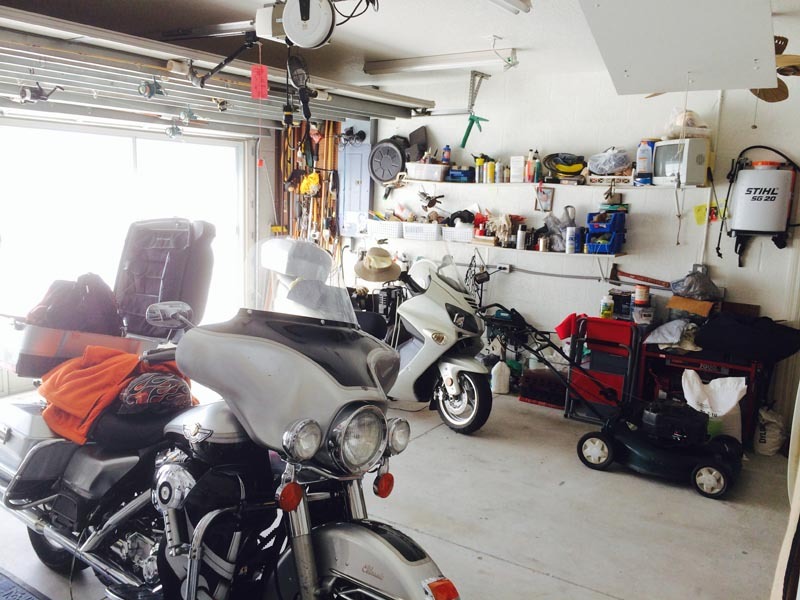 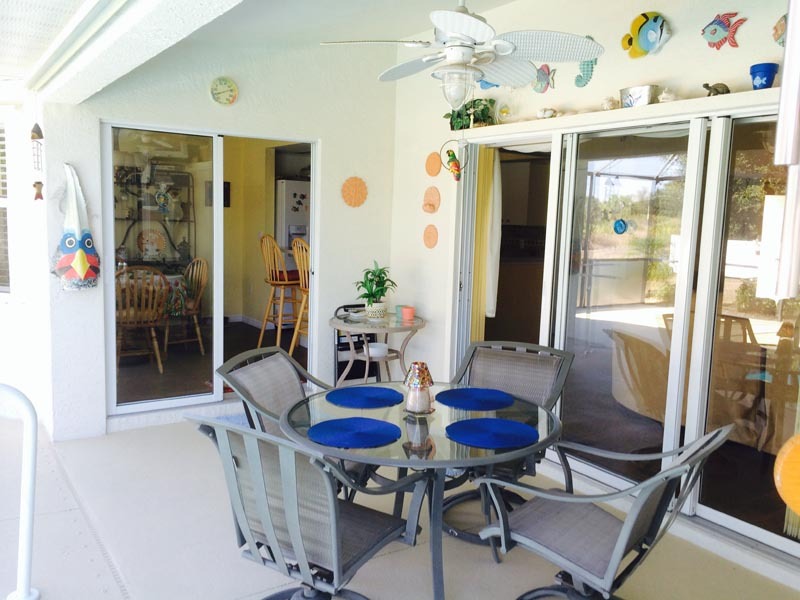 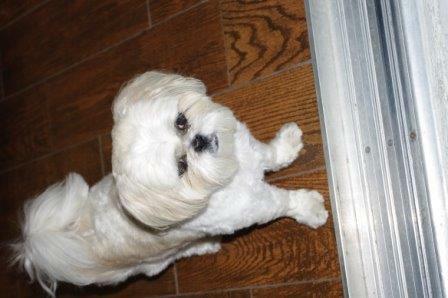 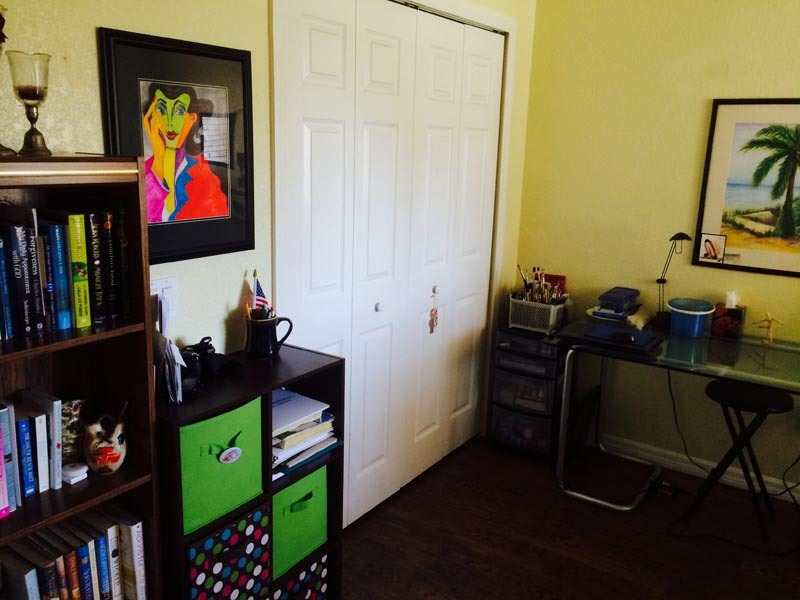 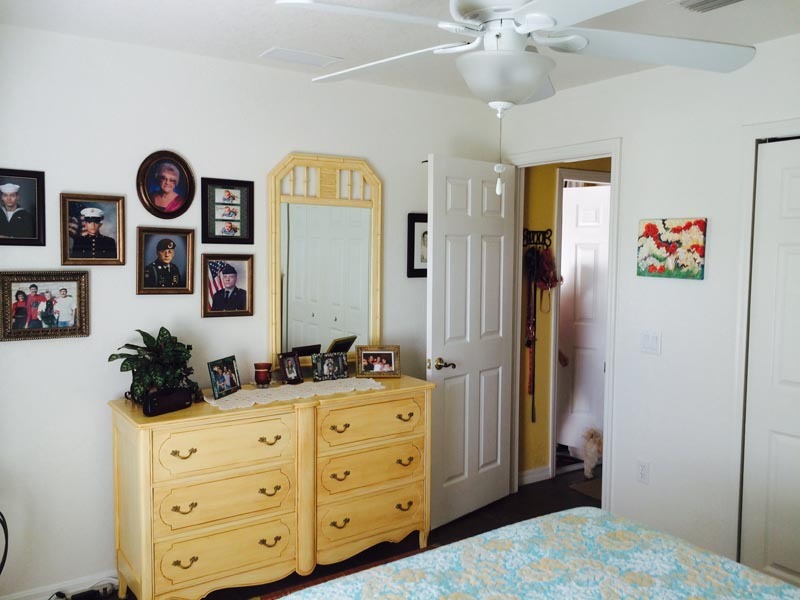 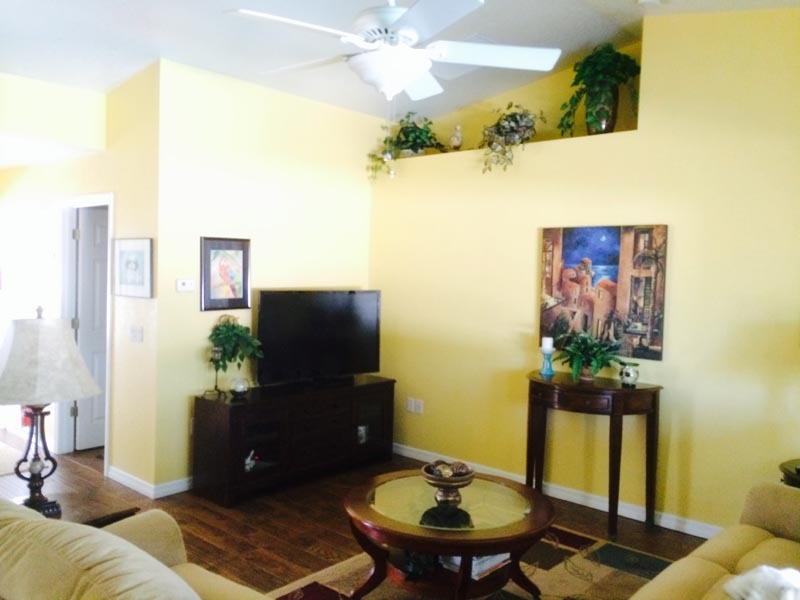 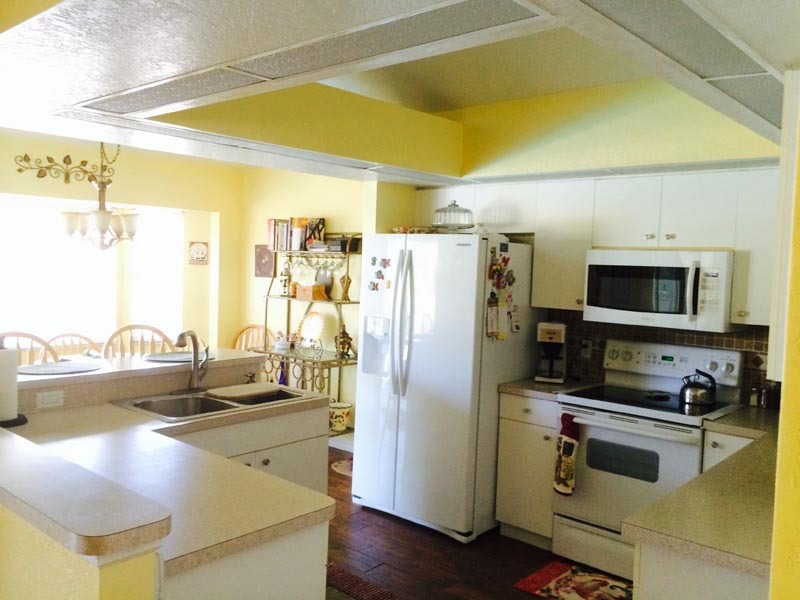 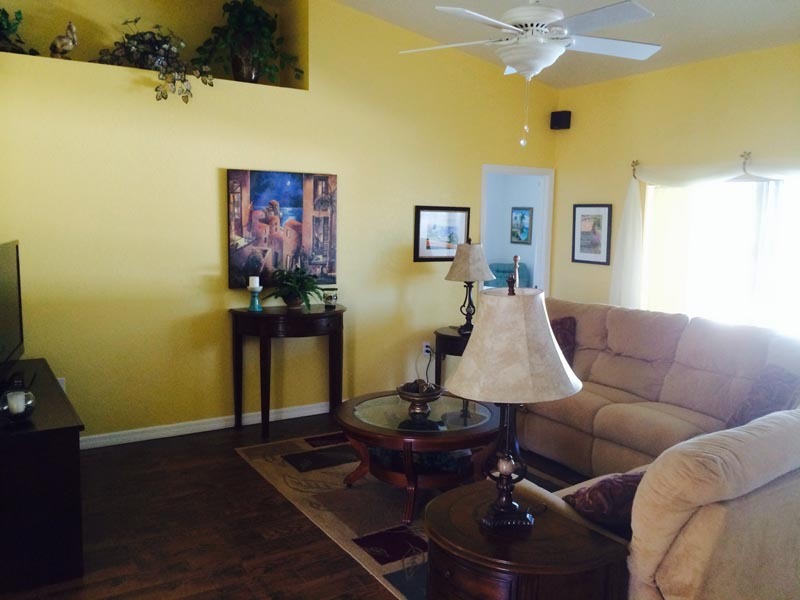 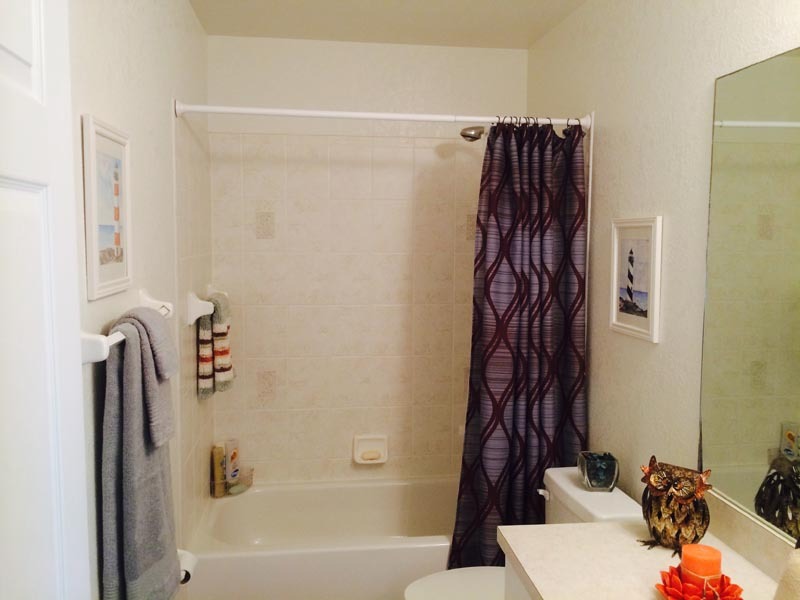 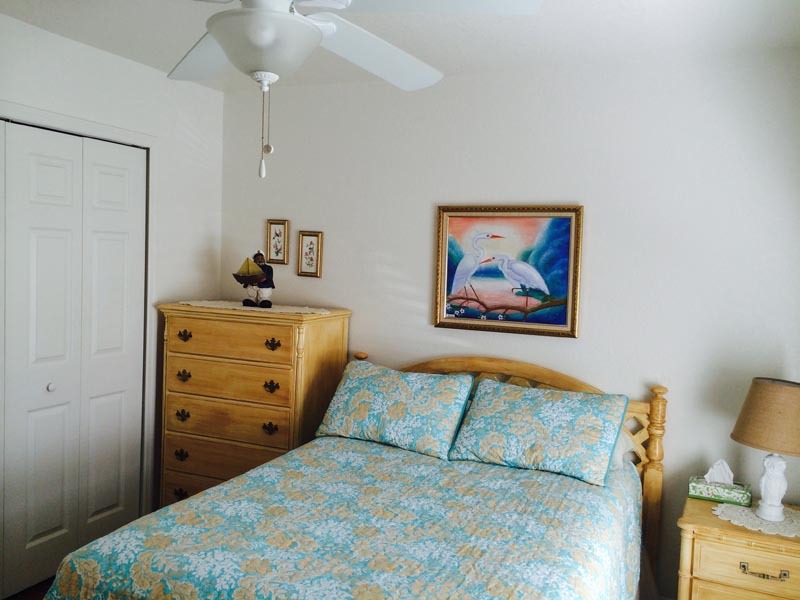 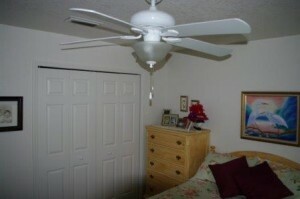 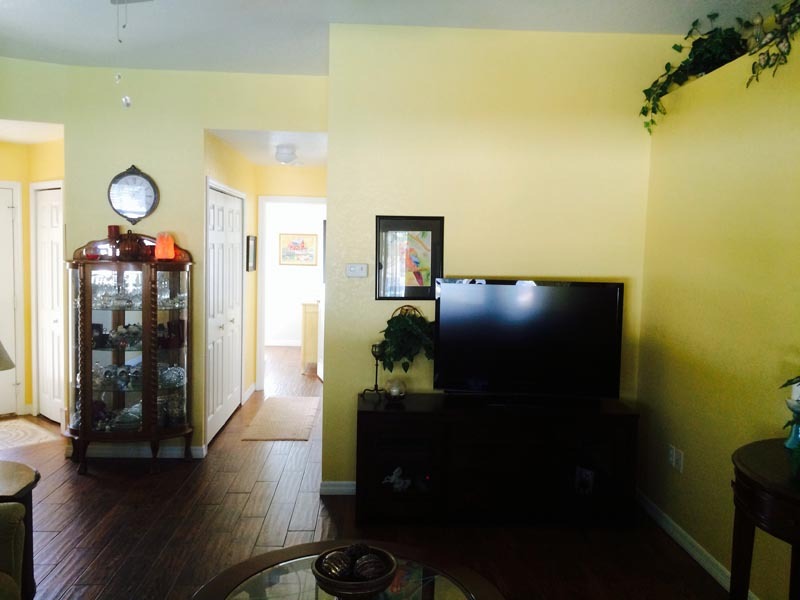 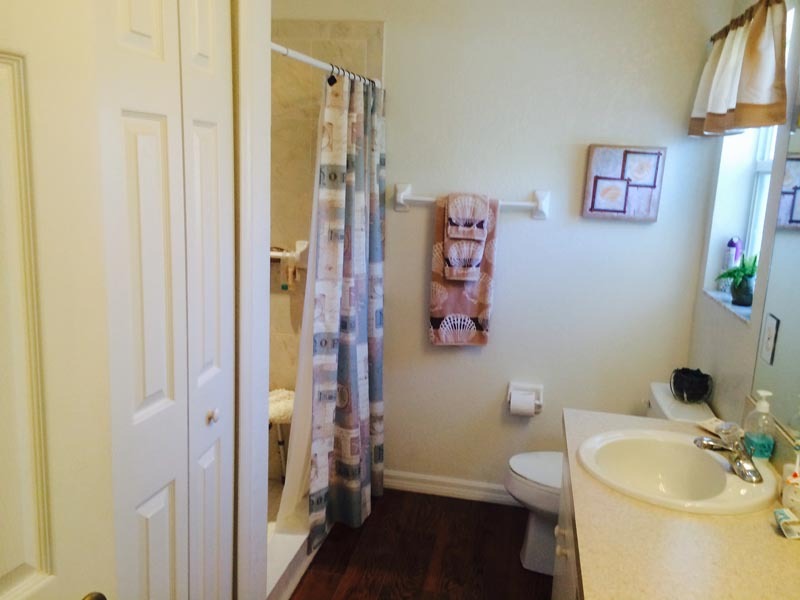 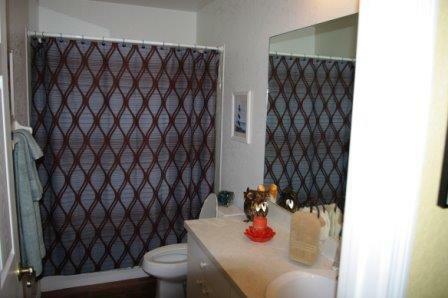 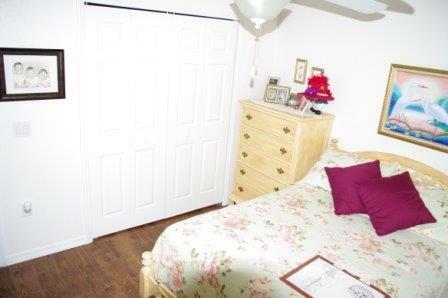 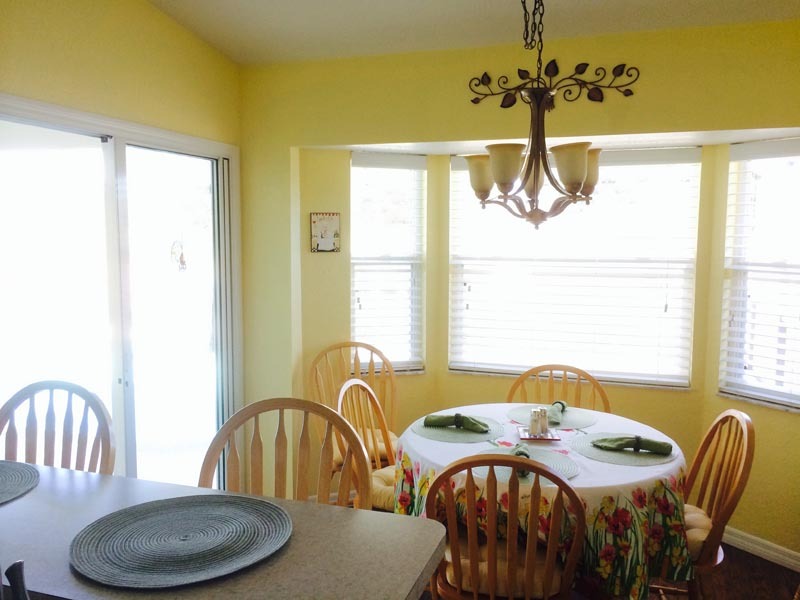 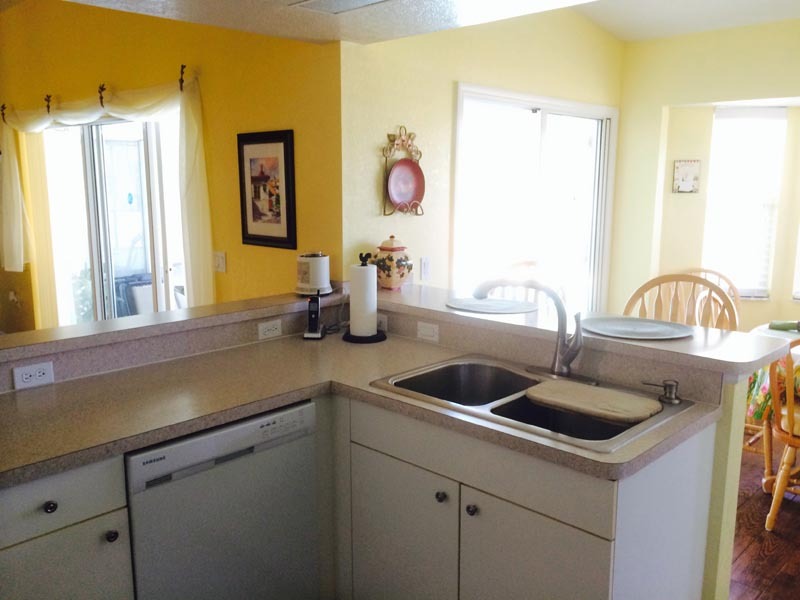 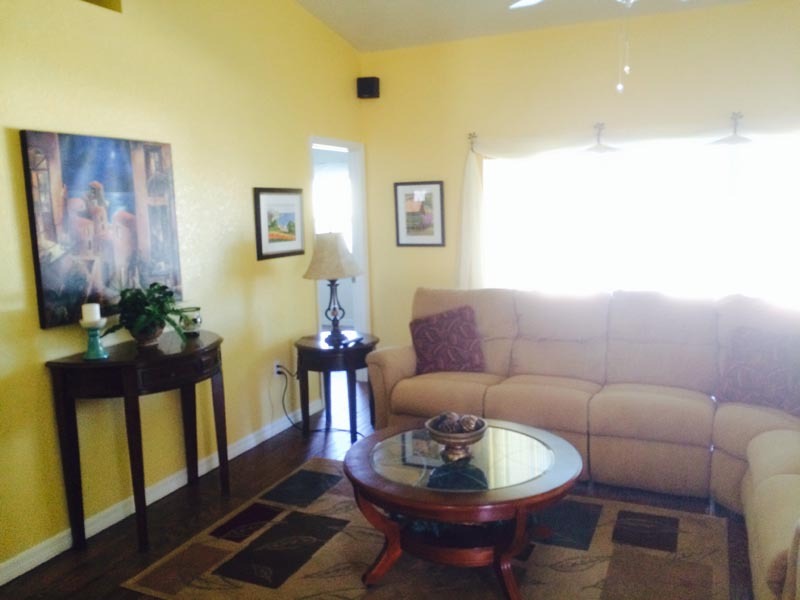 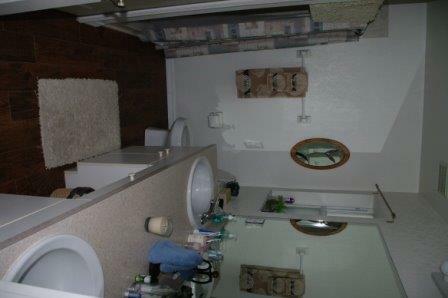 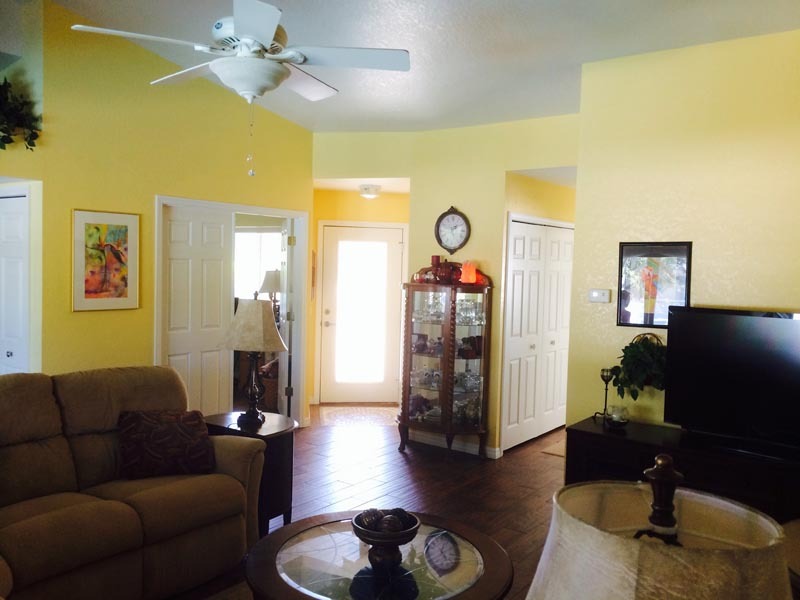 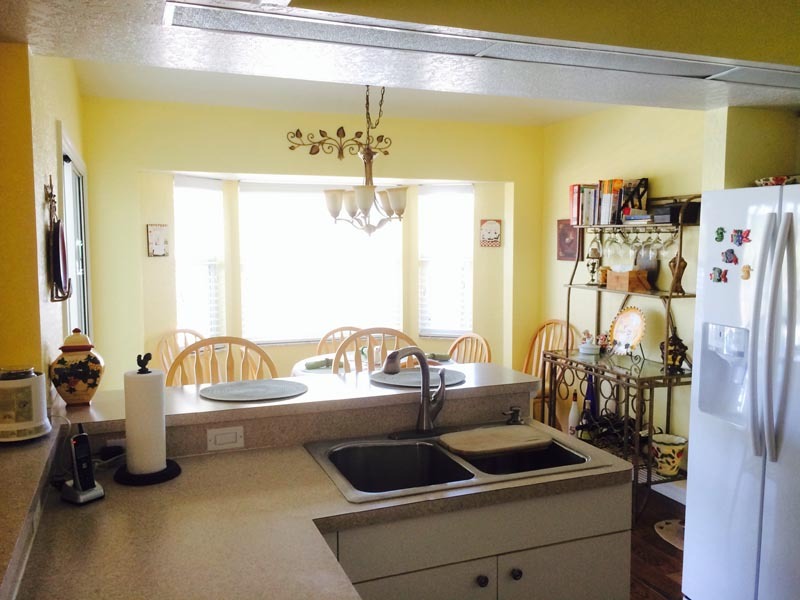 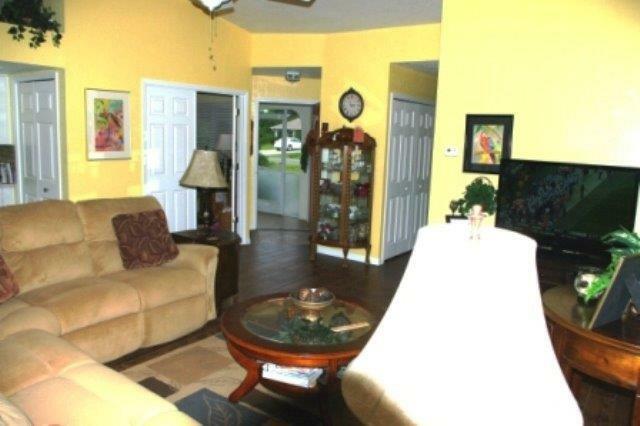 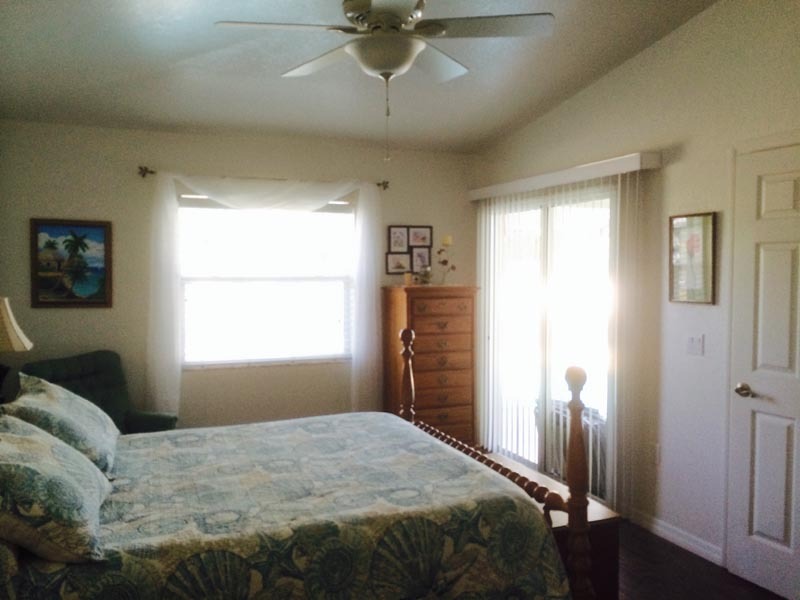 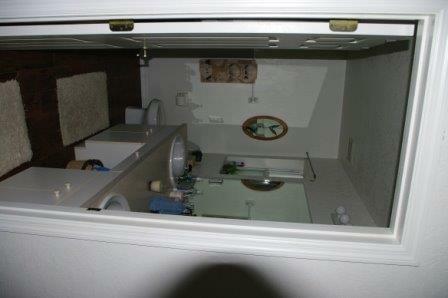 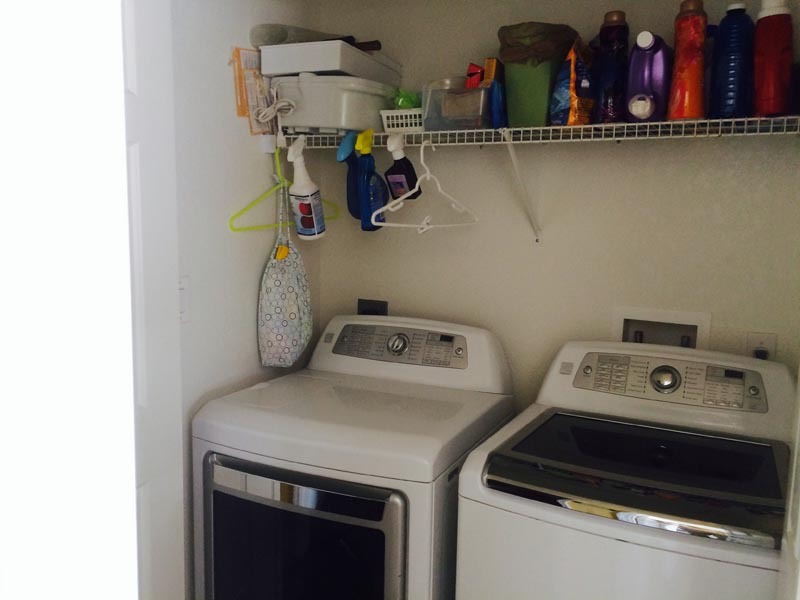 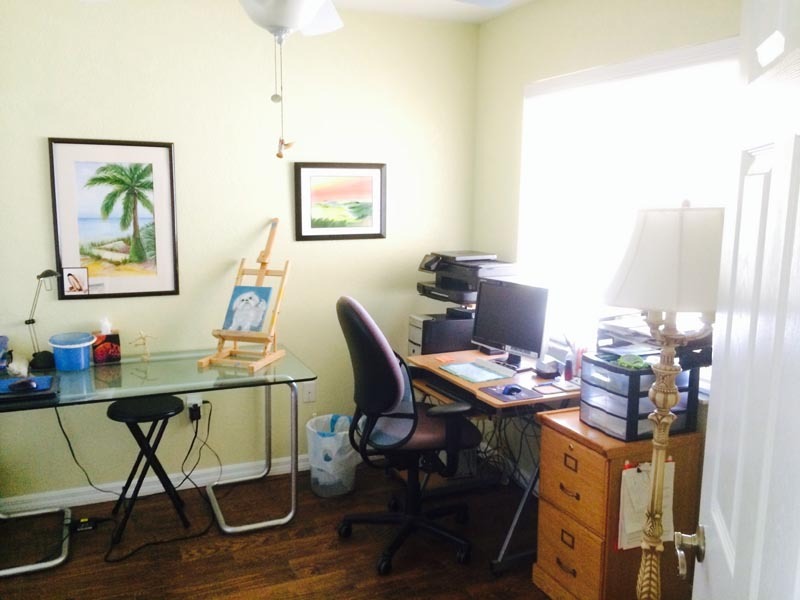 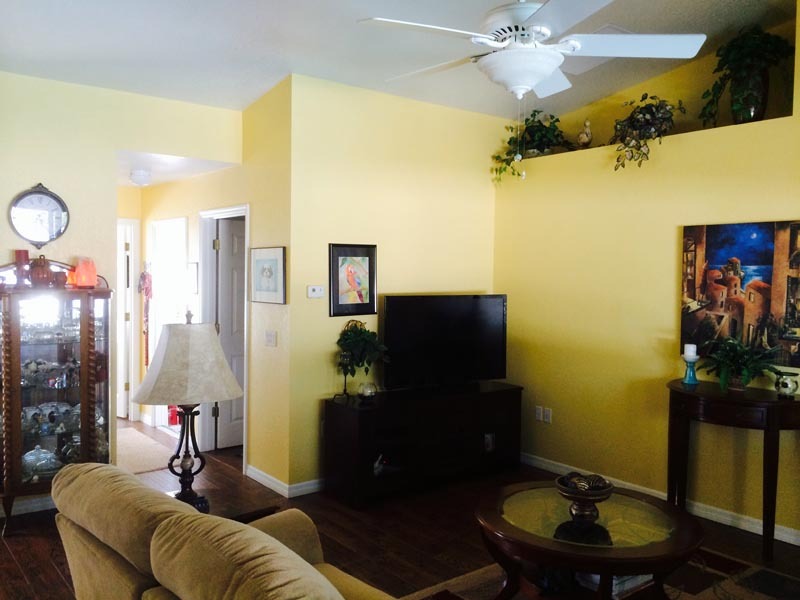 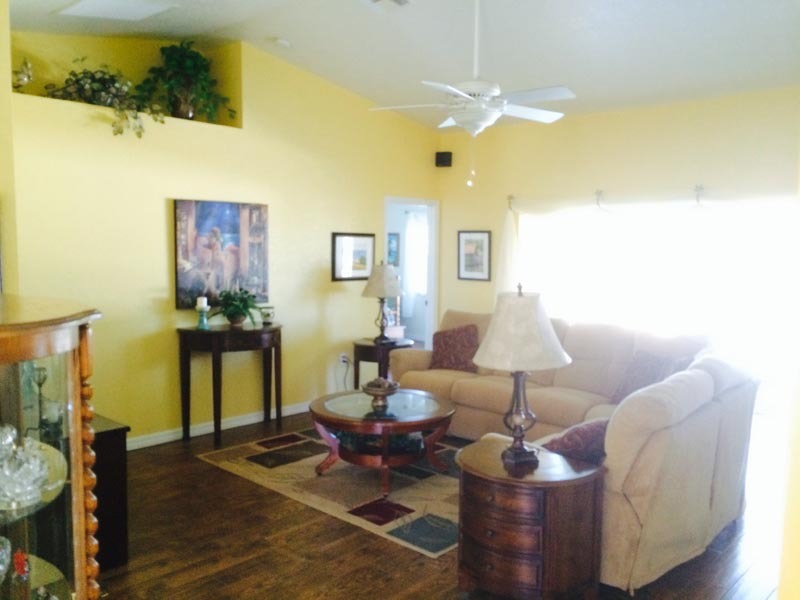 This well kept comfortable home is priced reasonably. 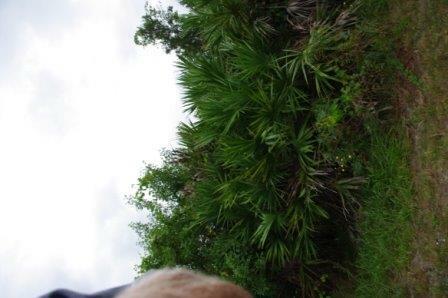 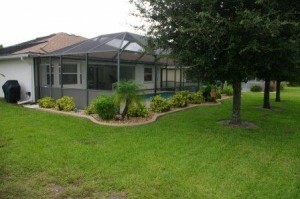 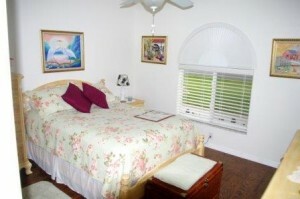 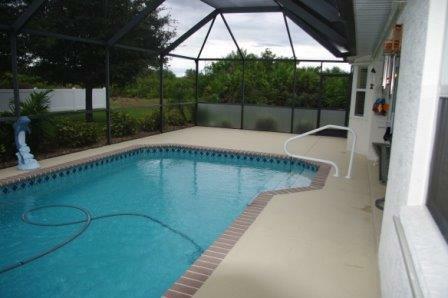 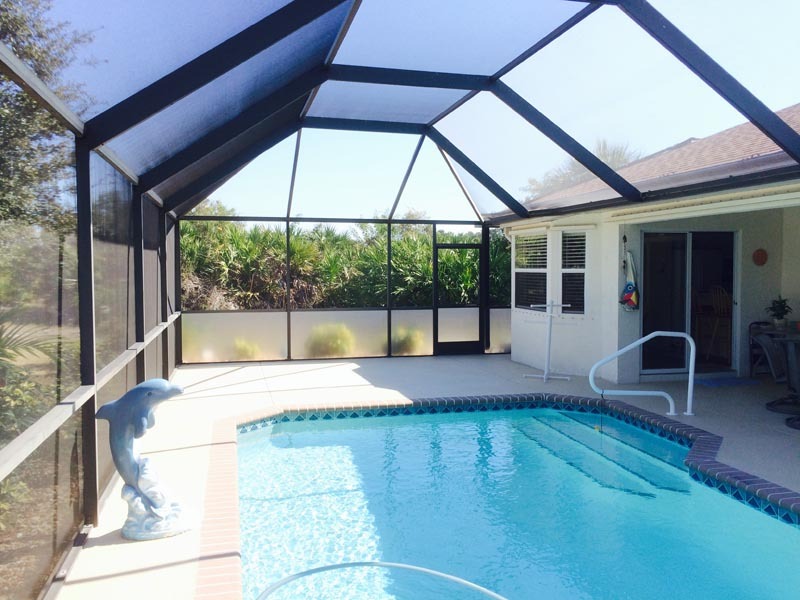 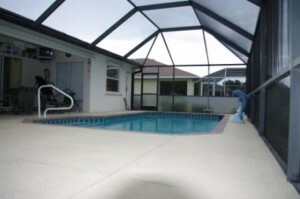 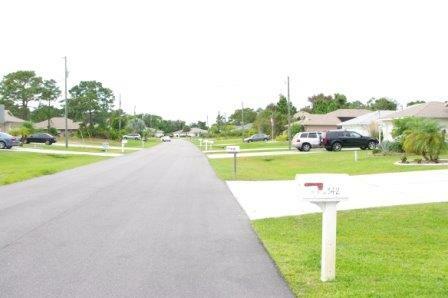 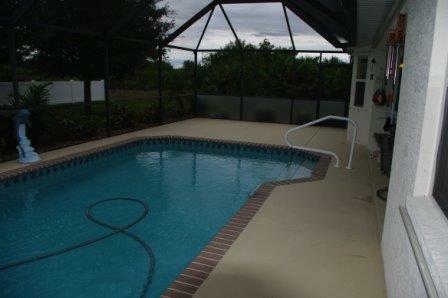 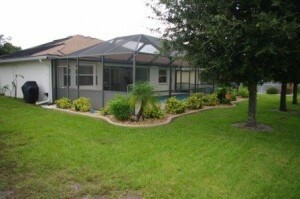 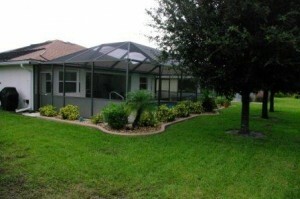 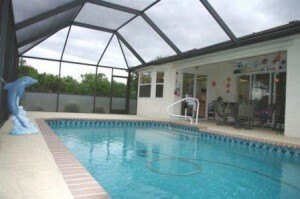 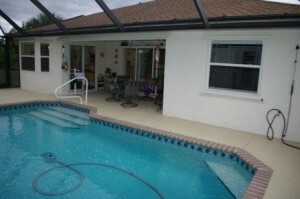 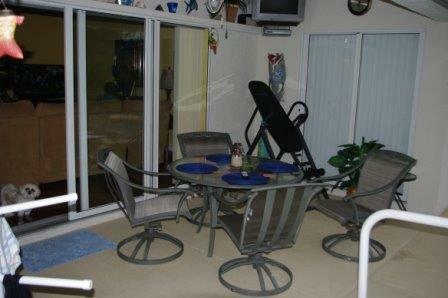 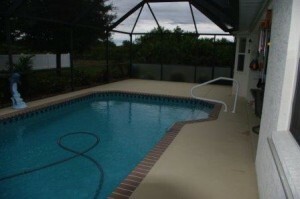 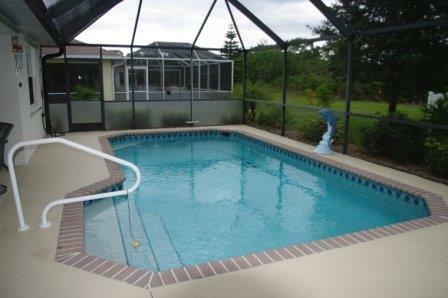 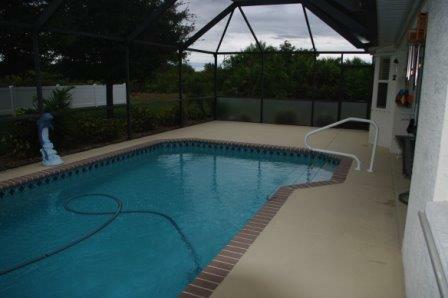 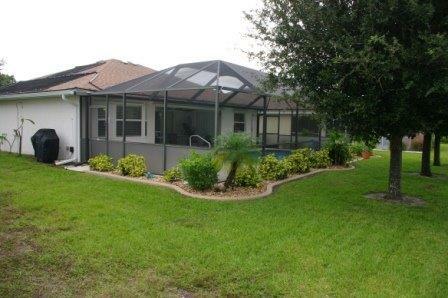 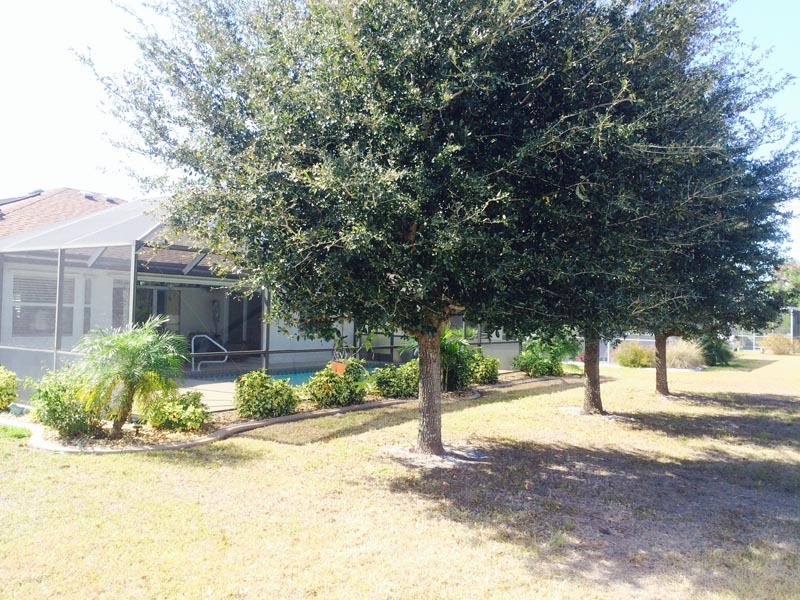 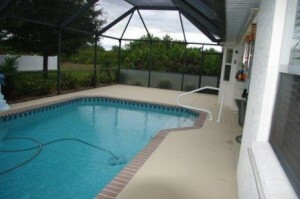 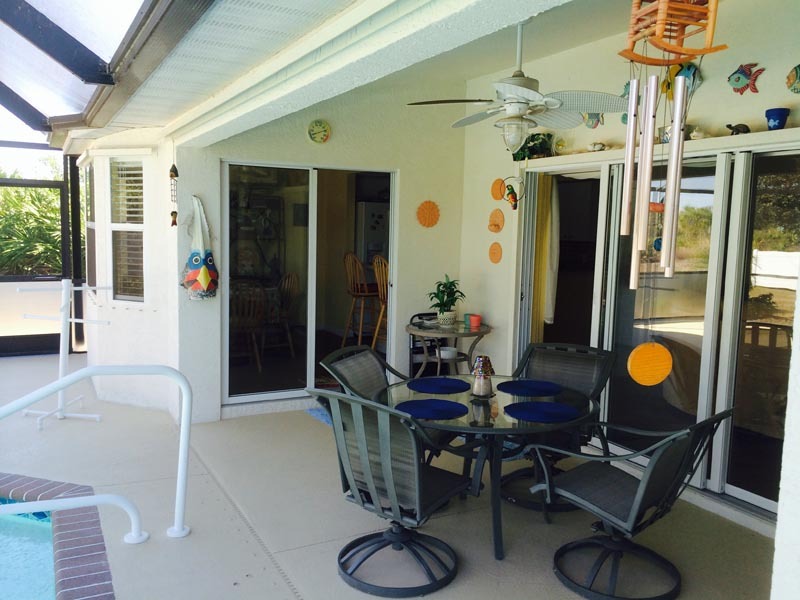 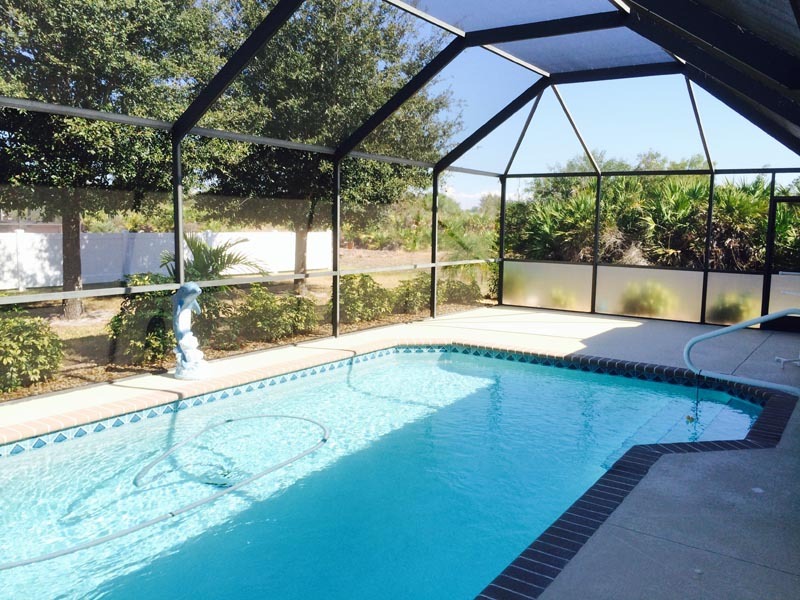 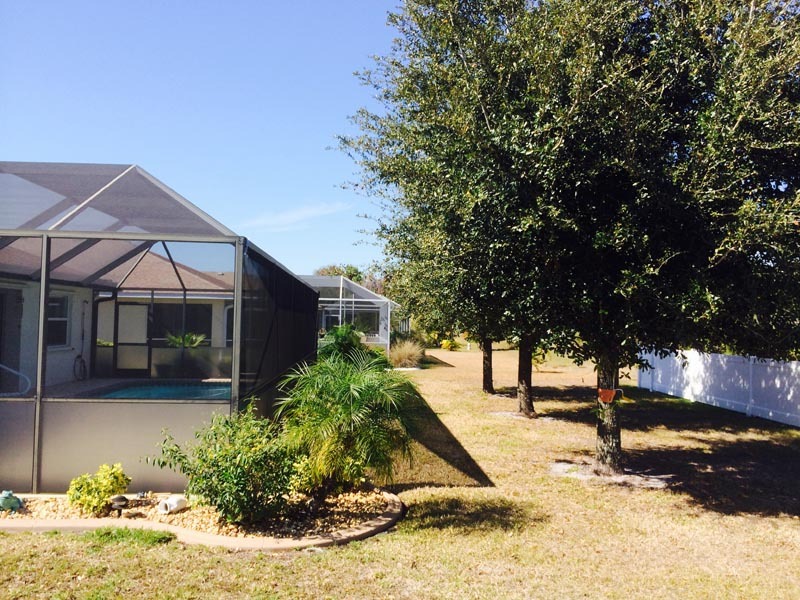 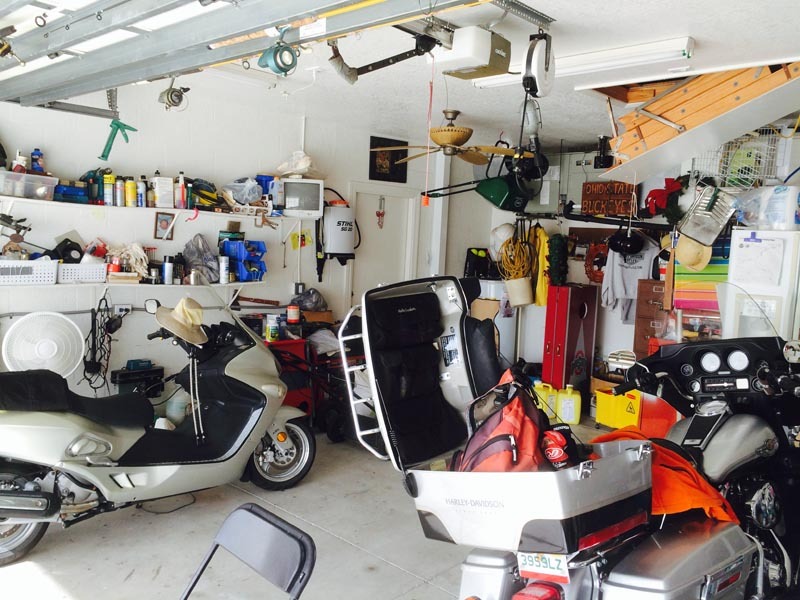 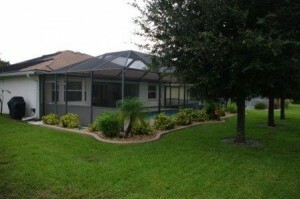 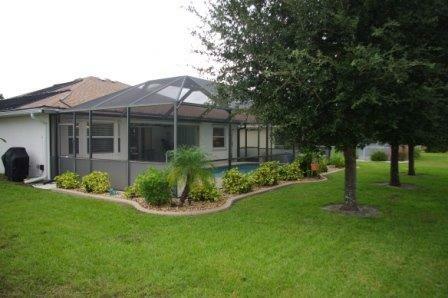 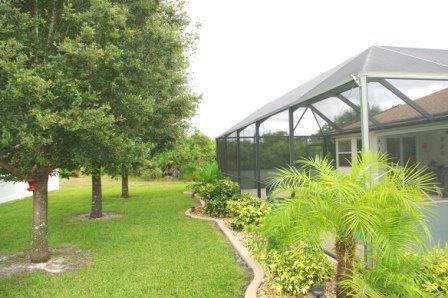 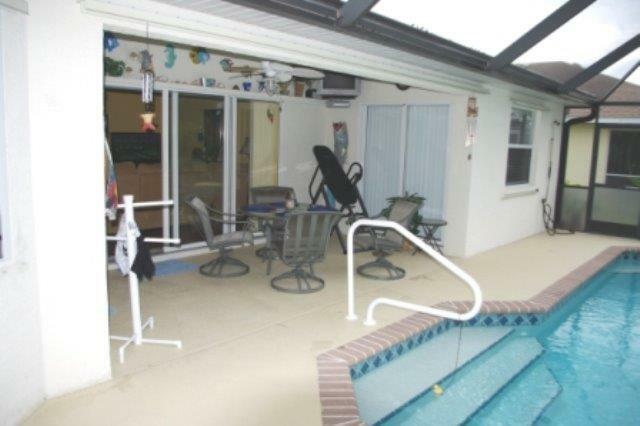 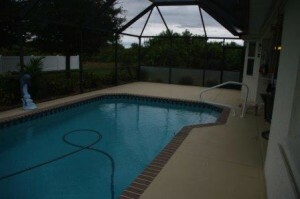 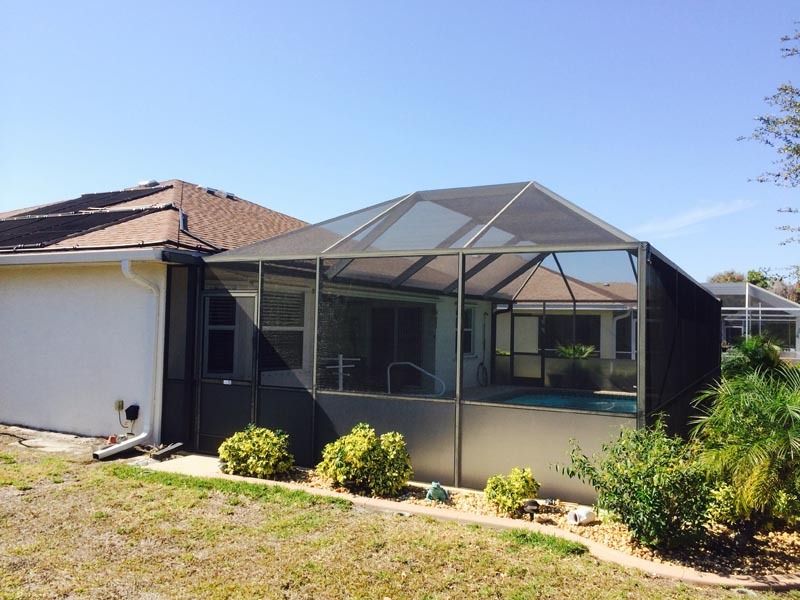 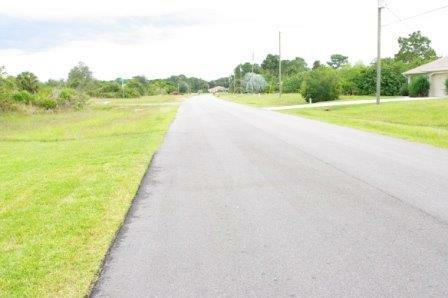 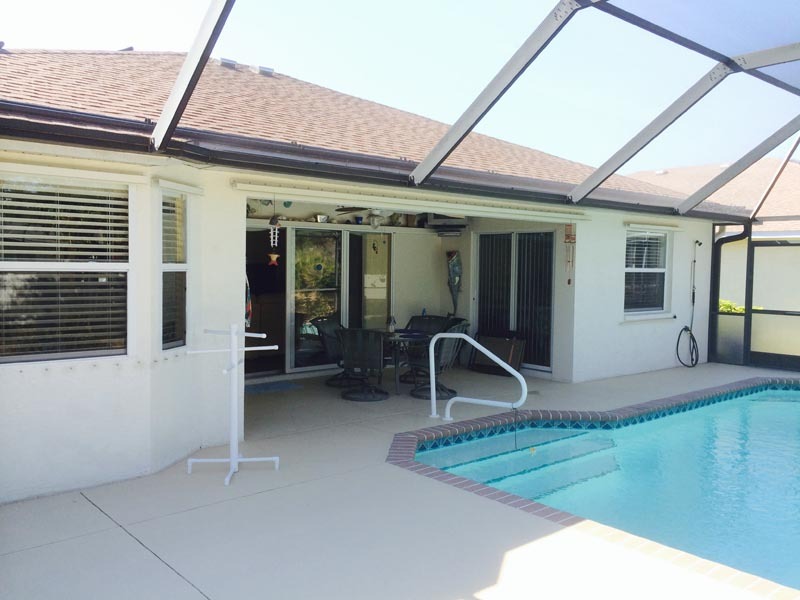 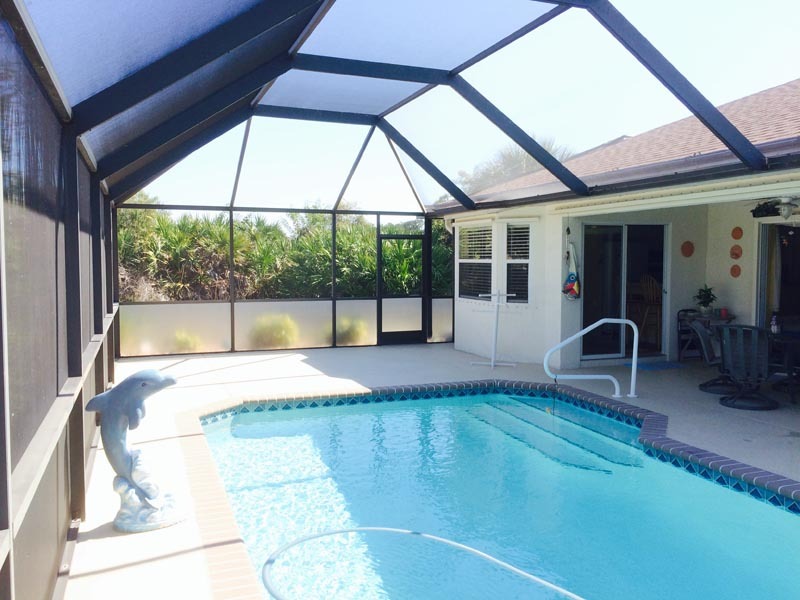 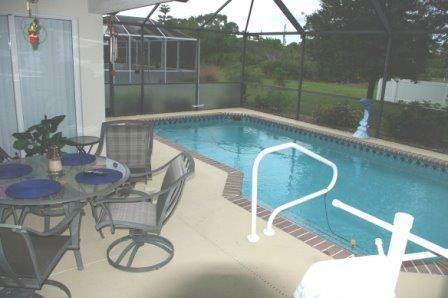 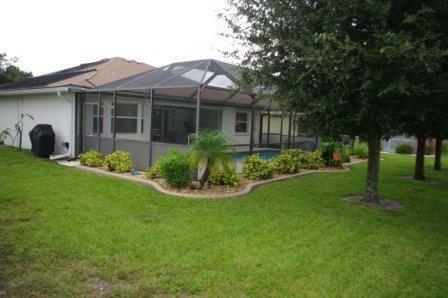 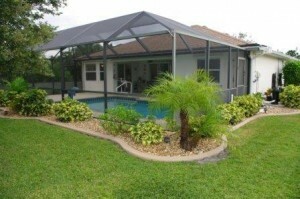 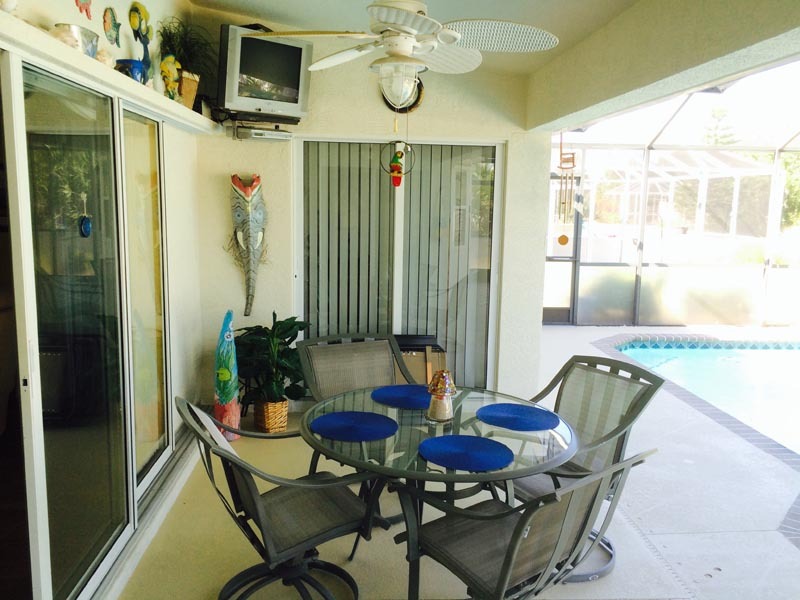 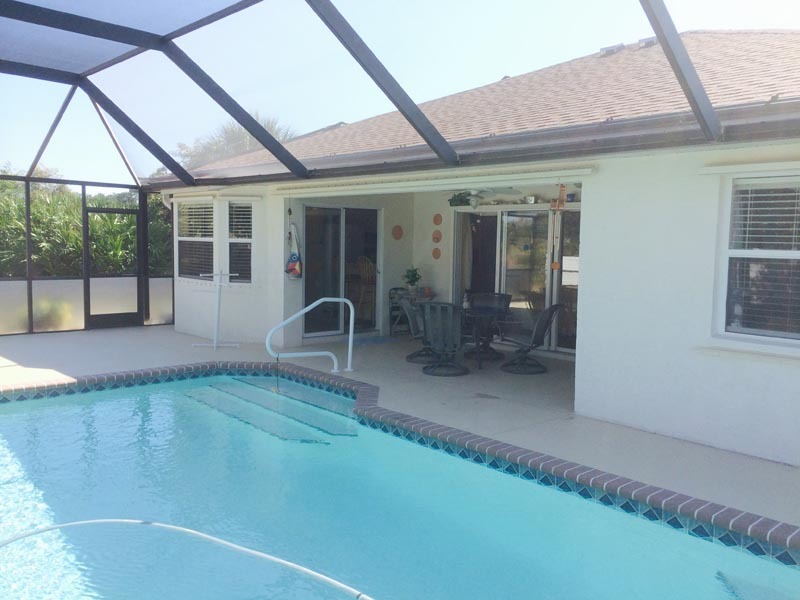 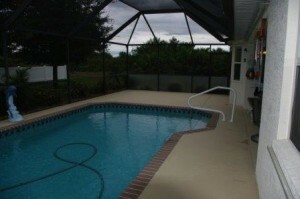 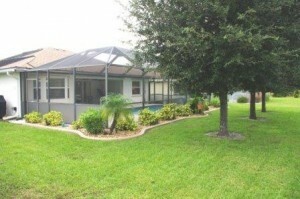 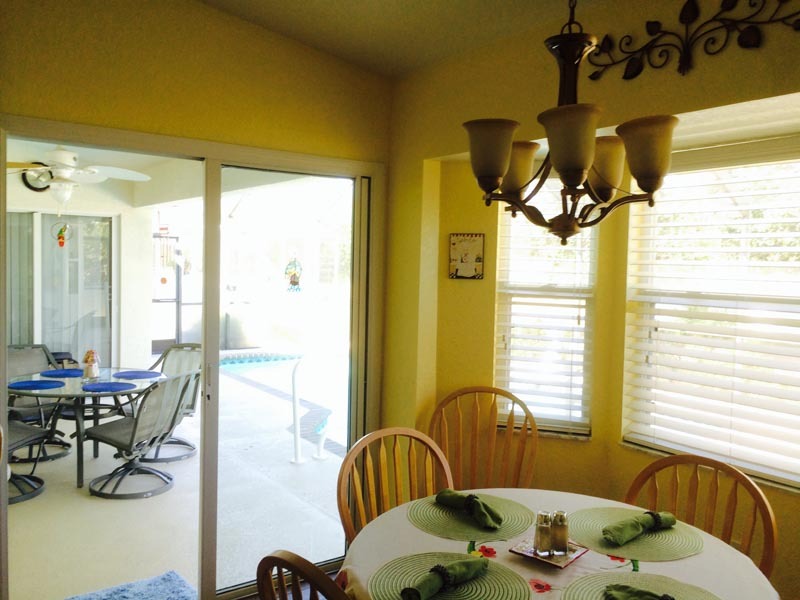 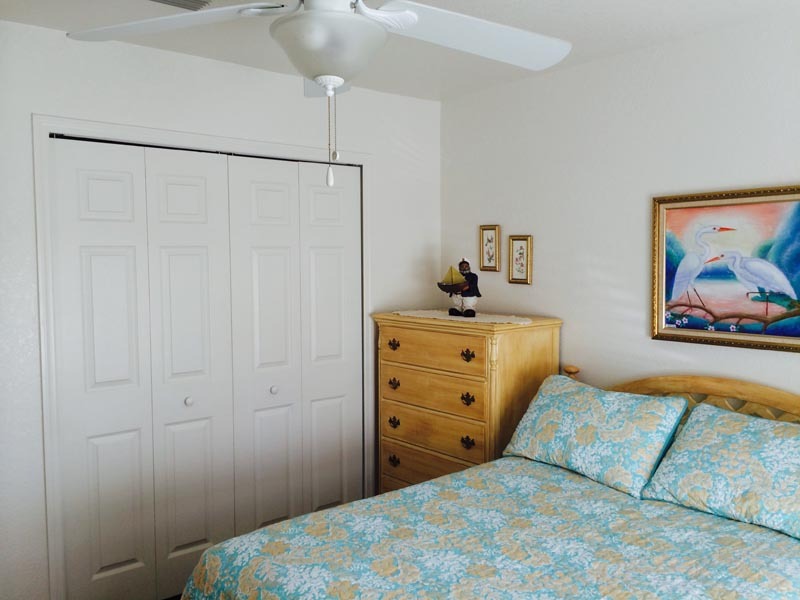 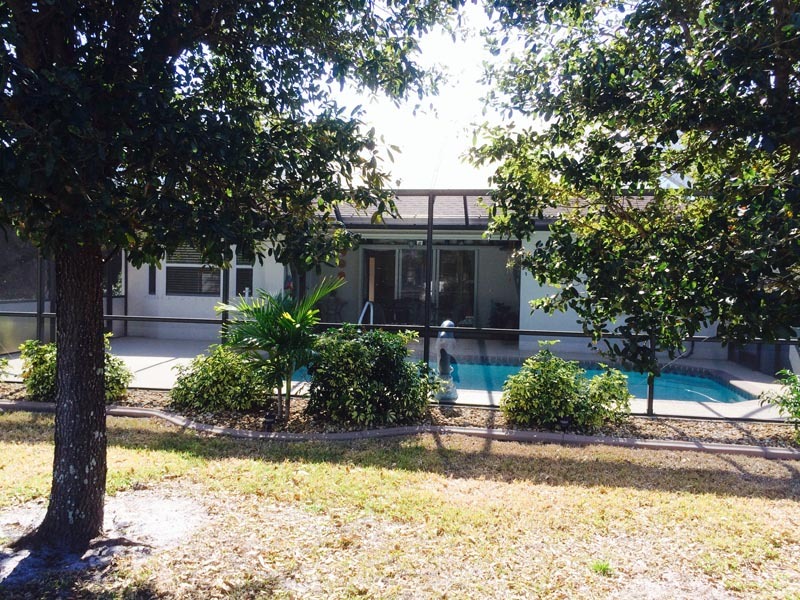 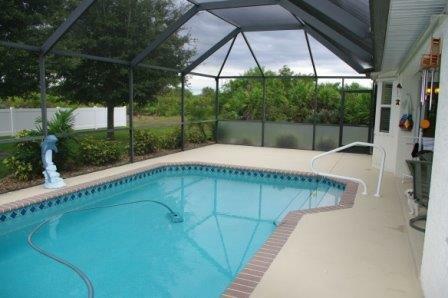 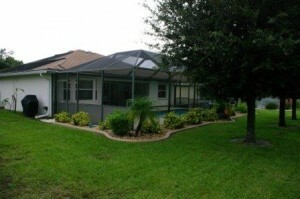 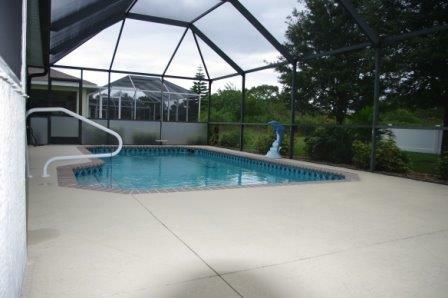 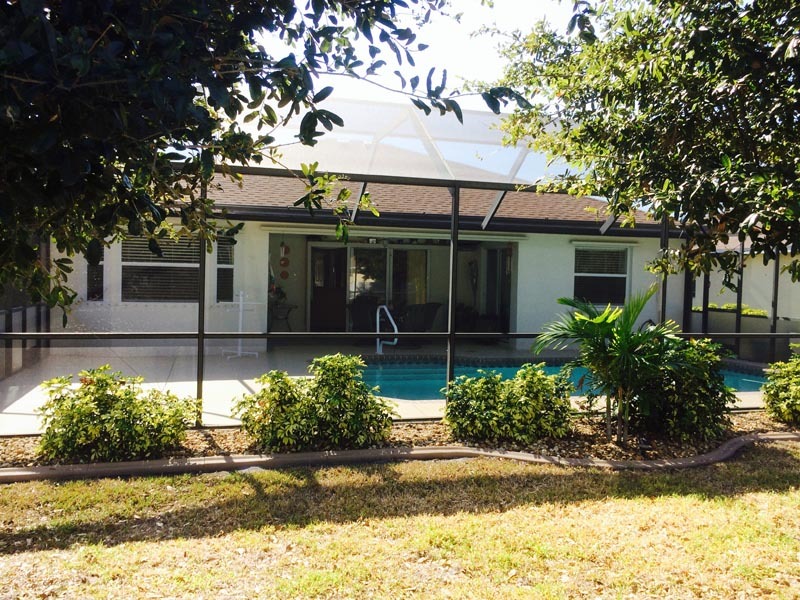 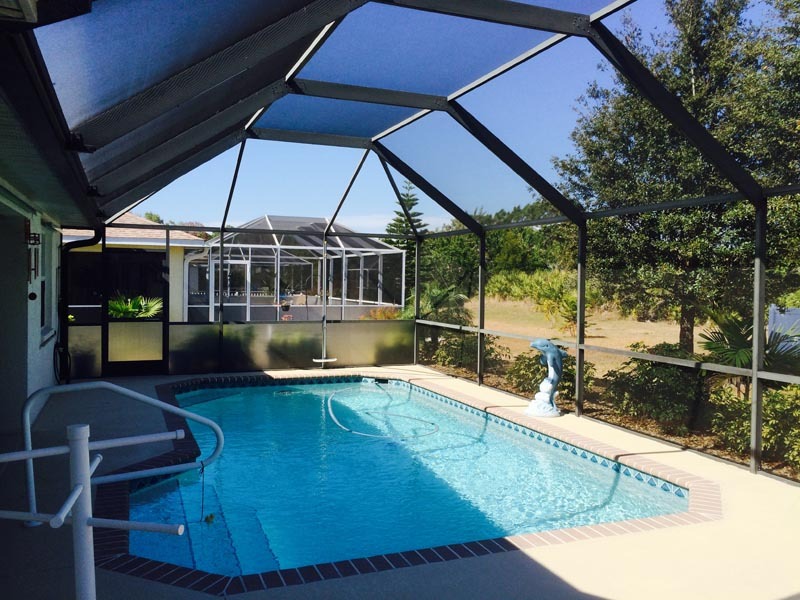 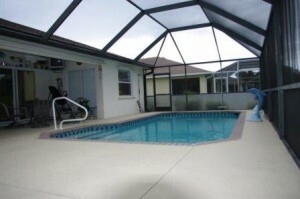 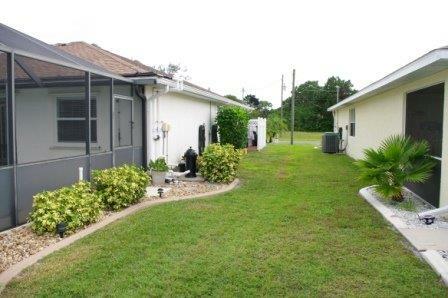 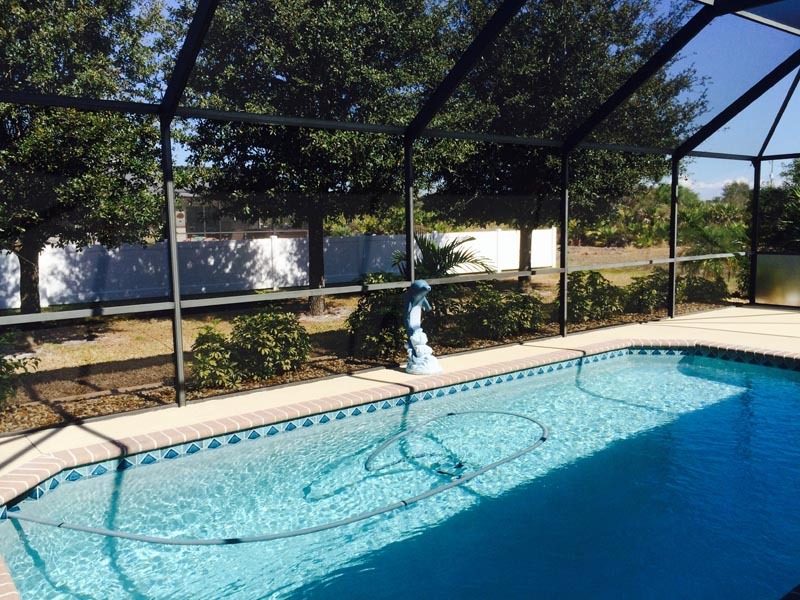 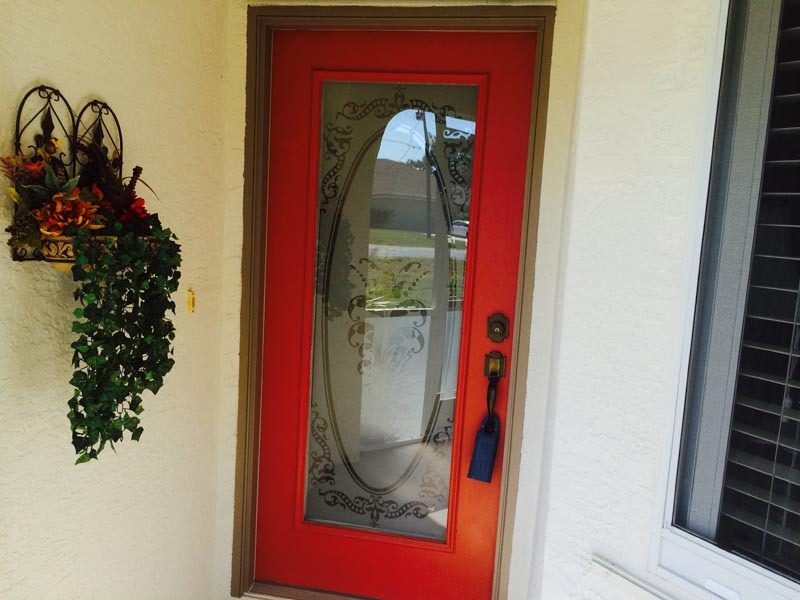 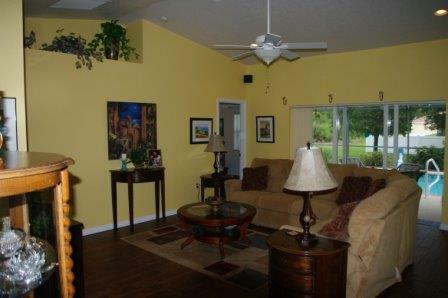 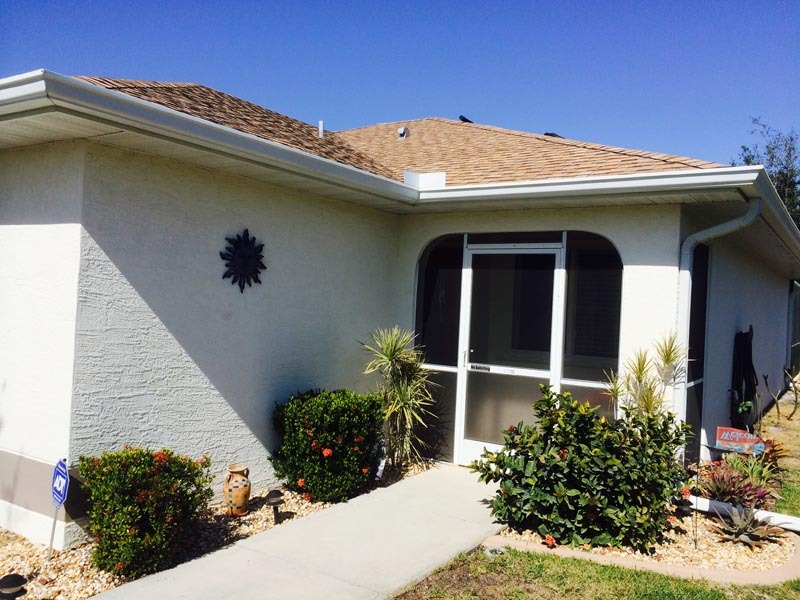 It is located on a quiet street in Rotonda Lakes– a golfing community with 13 different courses within a short drive. You will also be near shopping, parks for walking or biking, fishing and beautiful beaches. 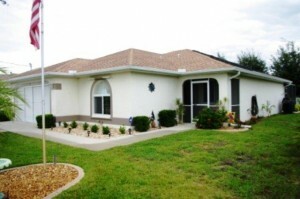 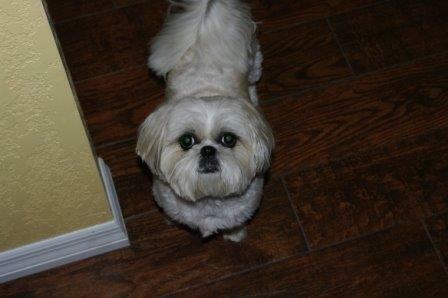 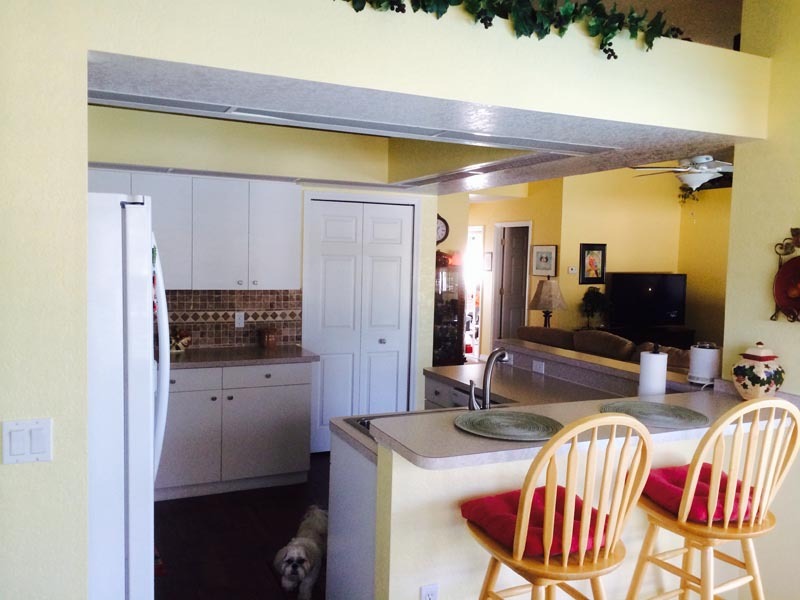 This is a great home for a permanent home or rental. Flood insurance is not required. $187,700.